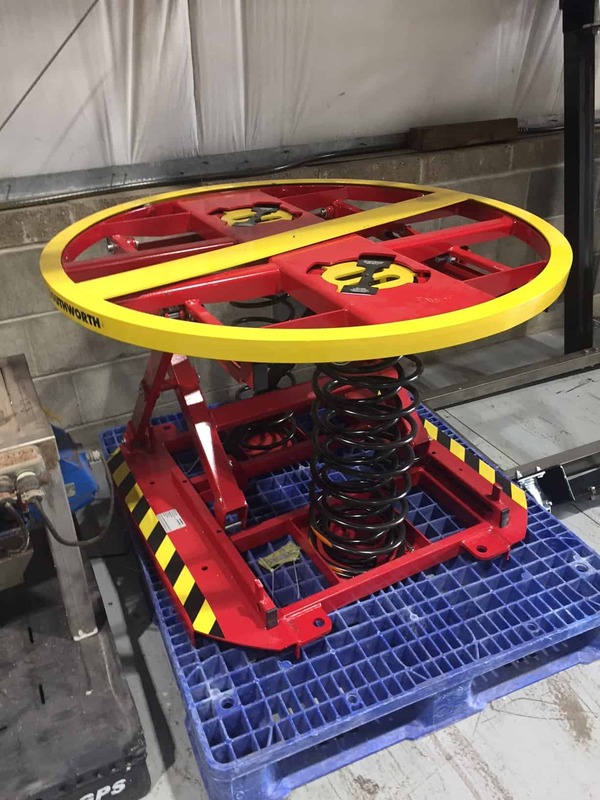 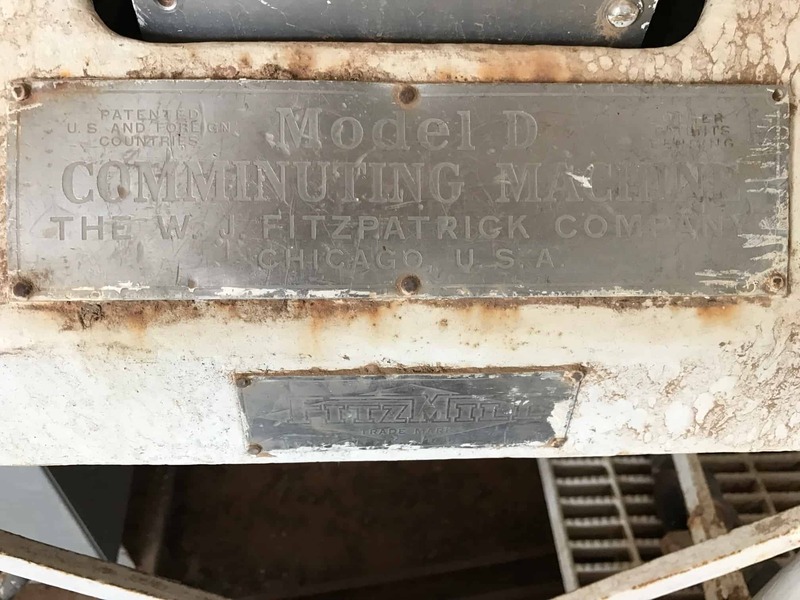 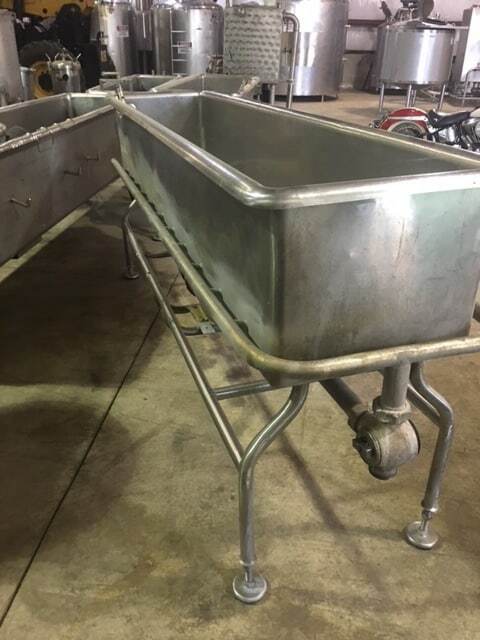 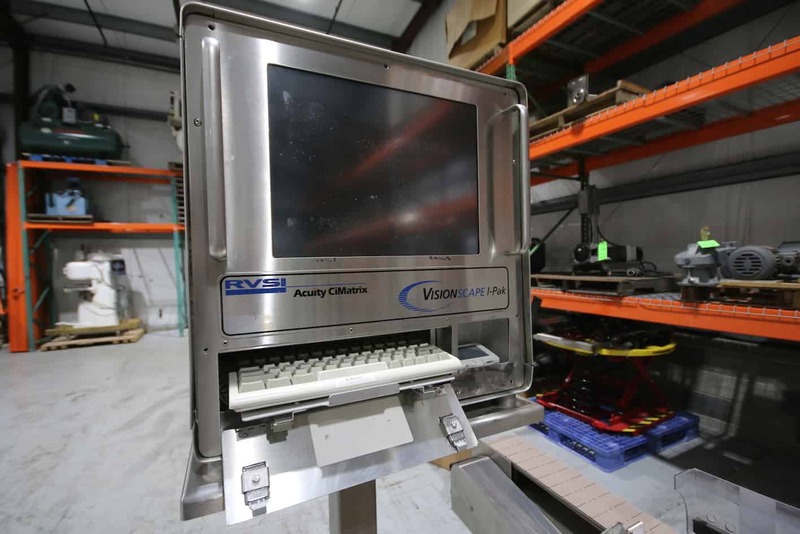 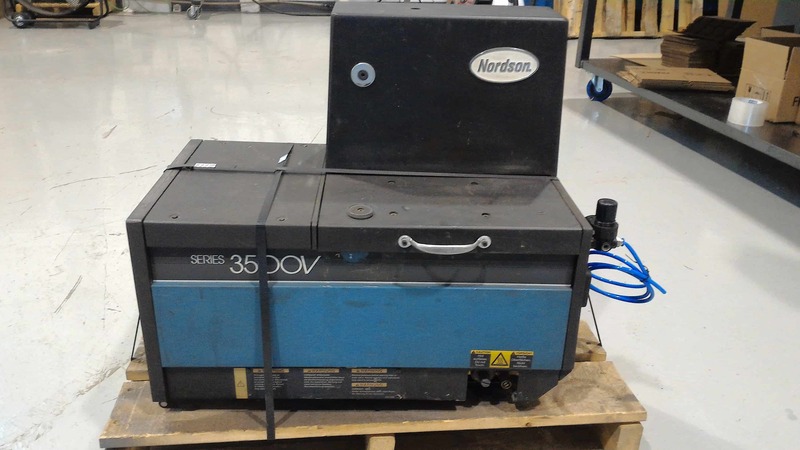 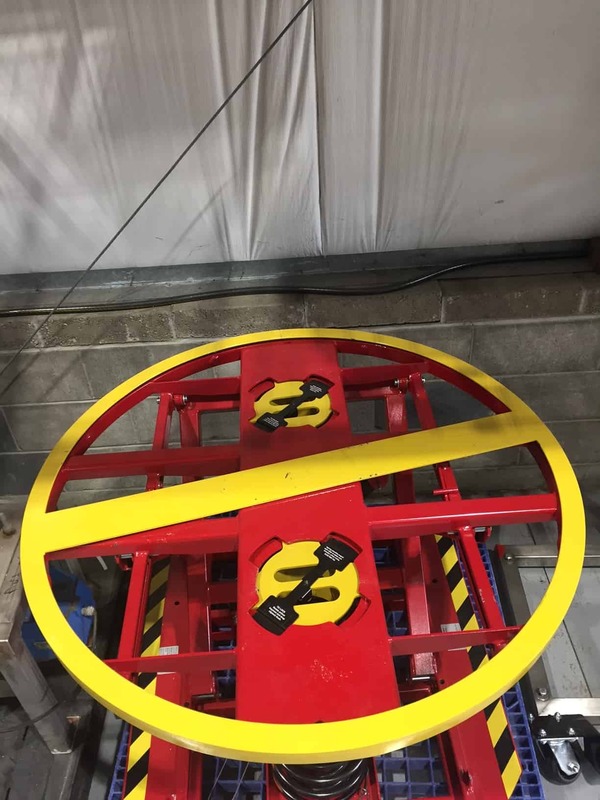 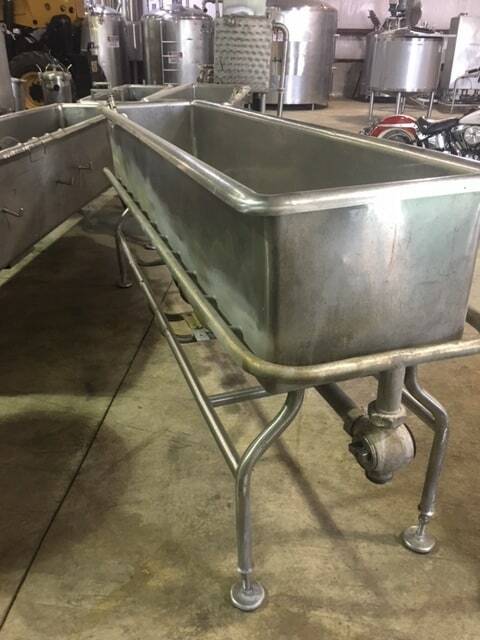 M Davis Group is pleased to announce the next monthly online consignment auction. 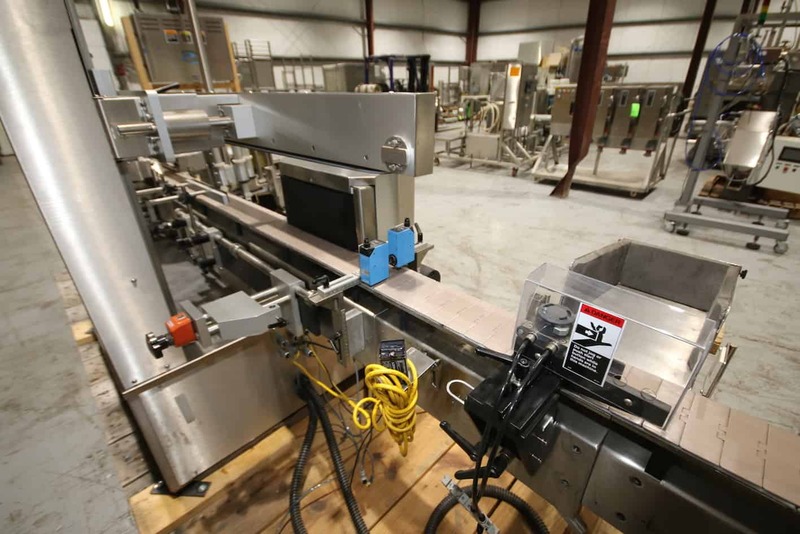 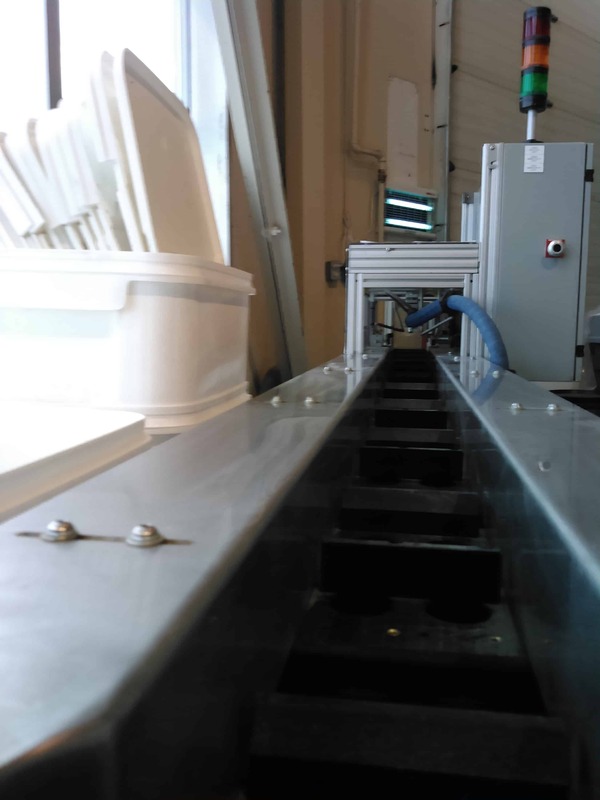 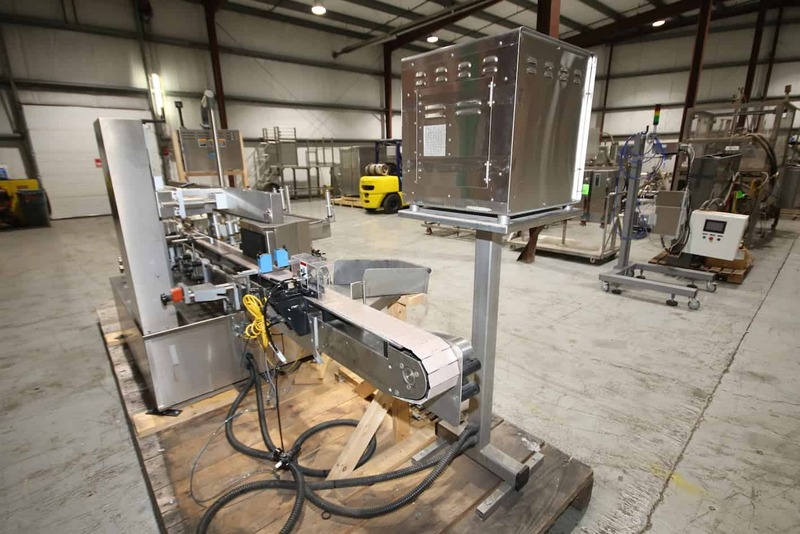 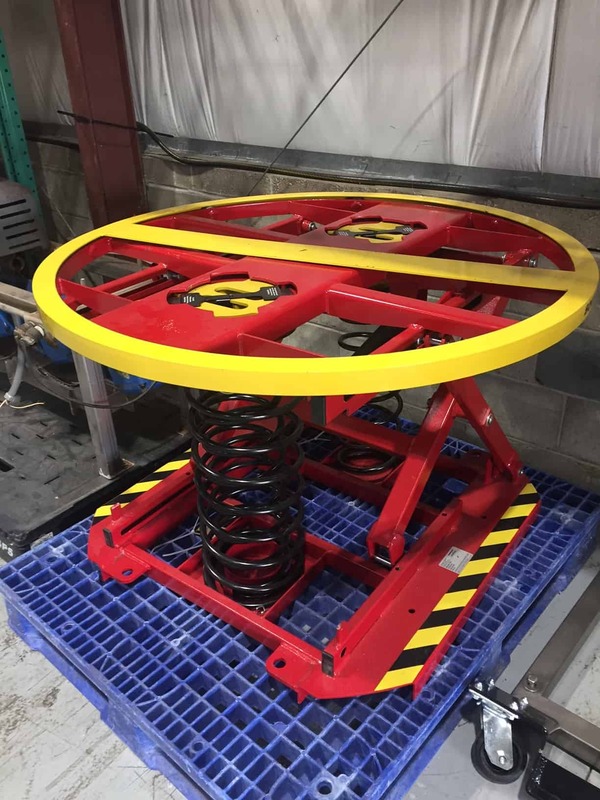 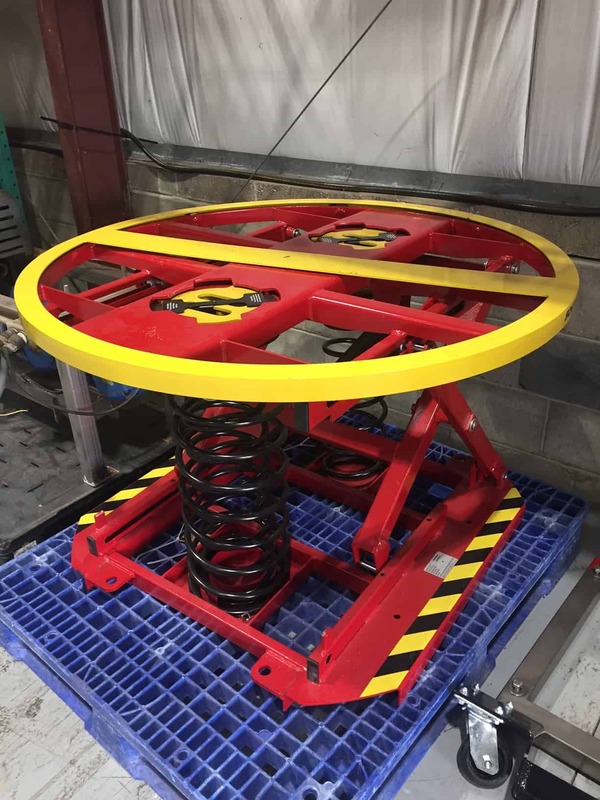 Contact M Davis Group to consign your surplus equipment and realize maximize conversion of your idle assets. 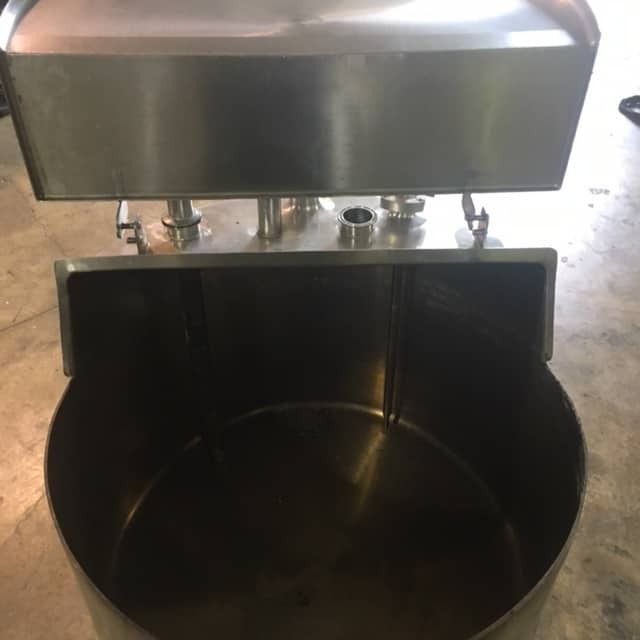 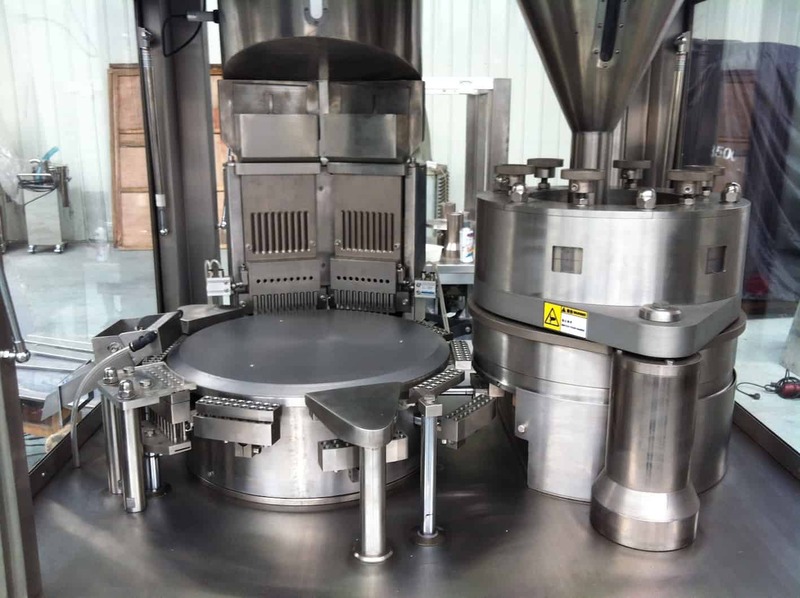 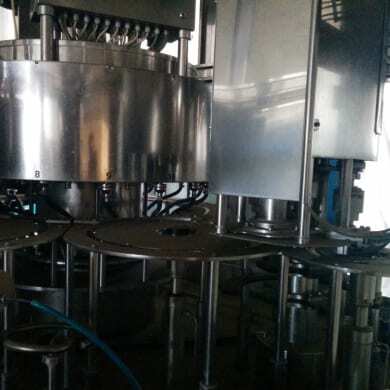 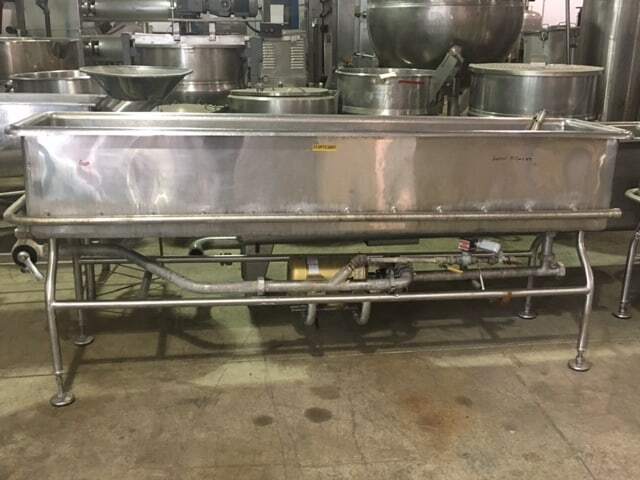 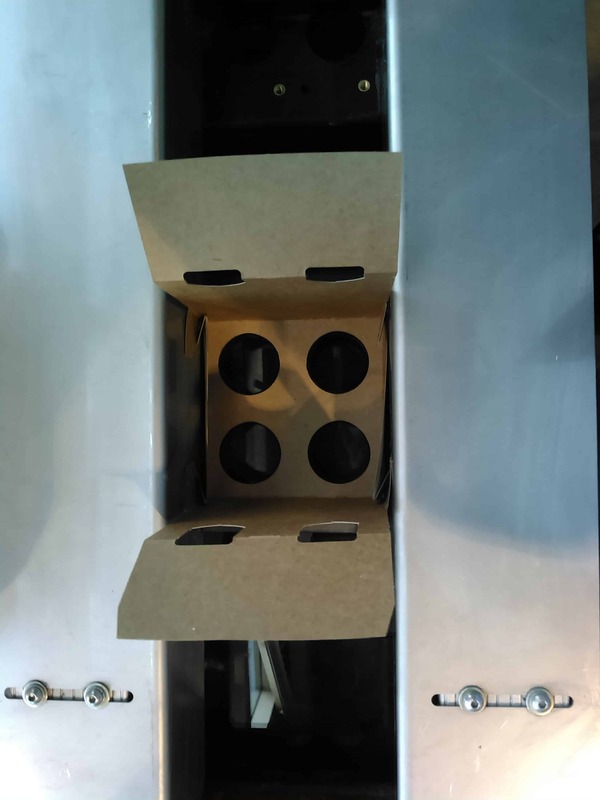 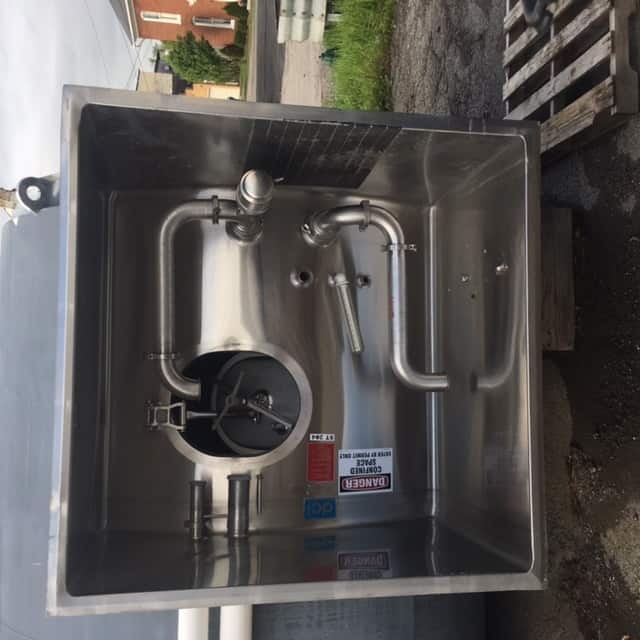 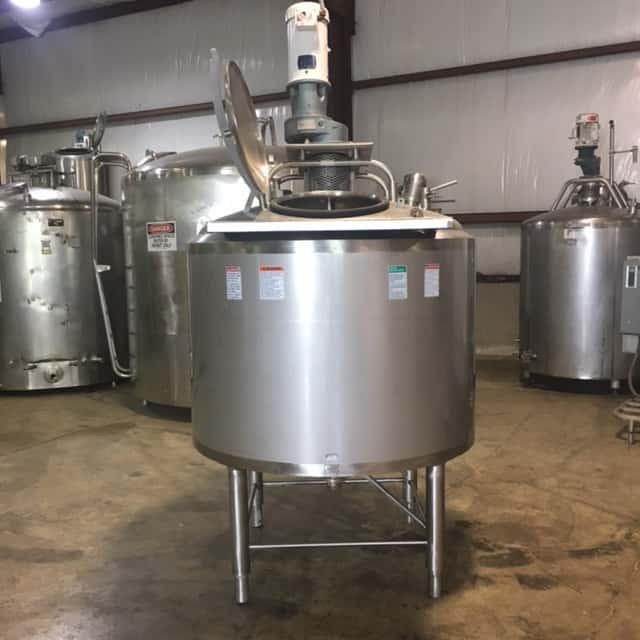 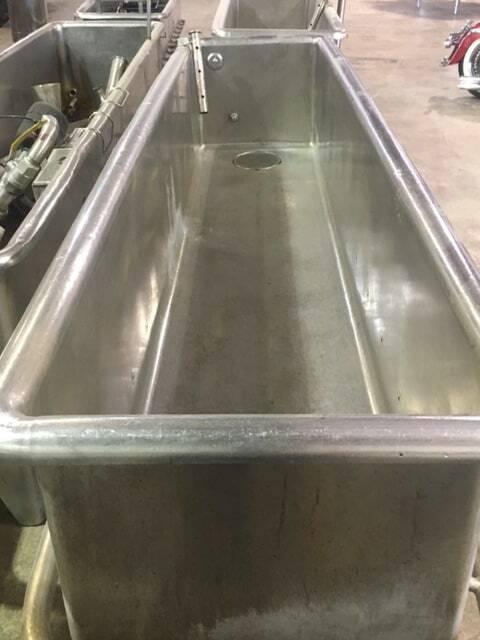 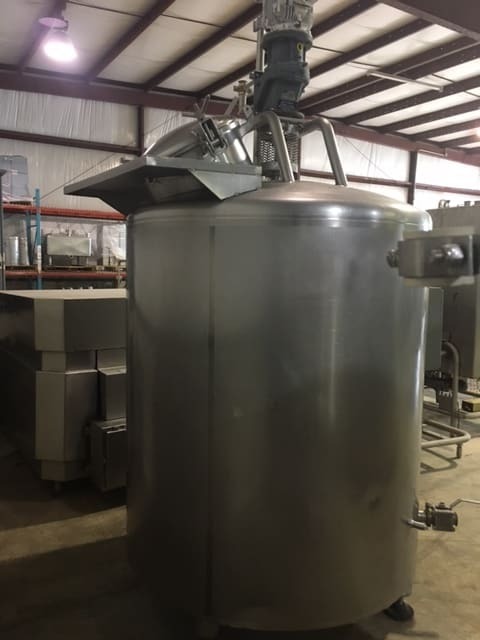 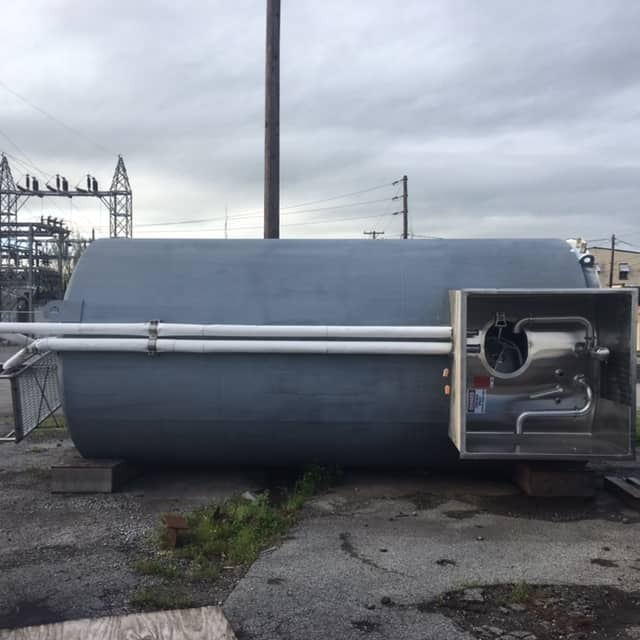 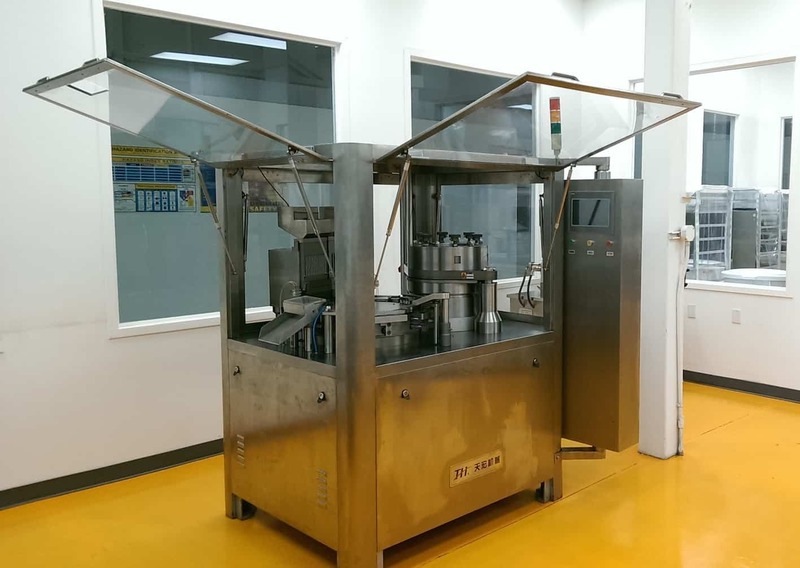 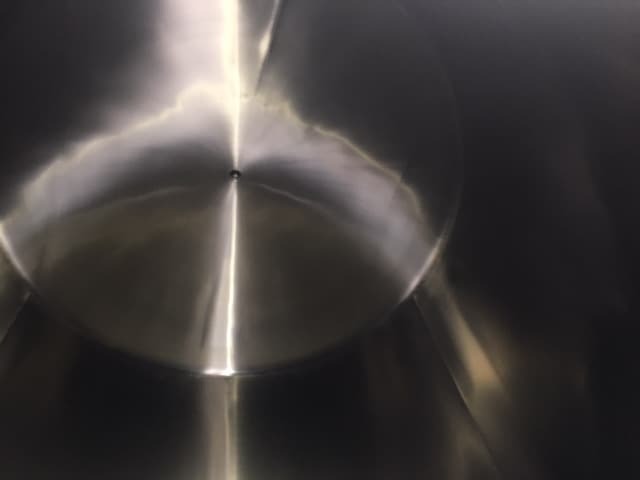 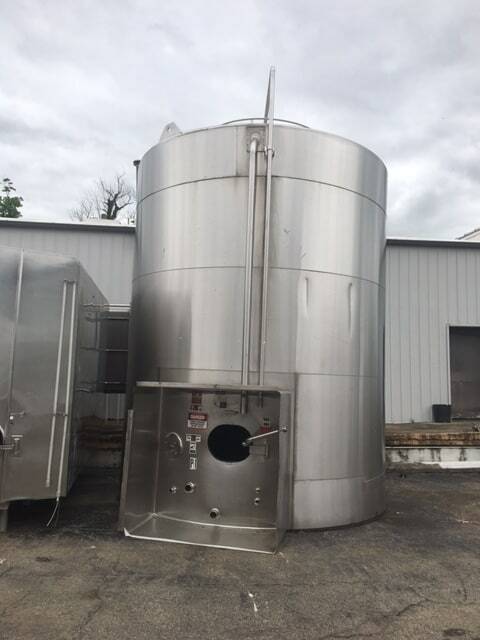 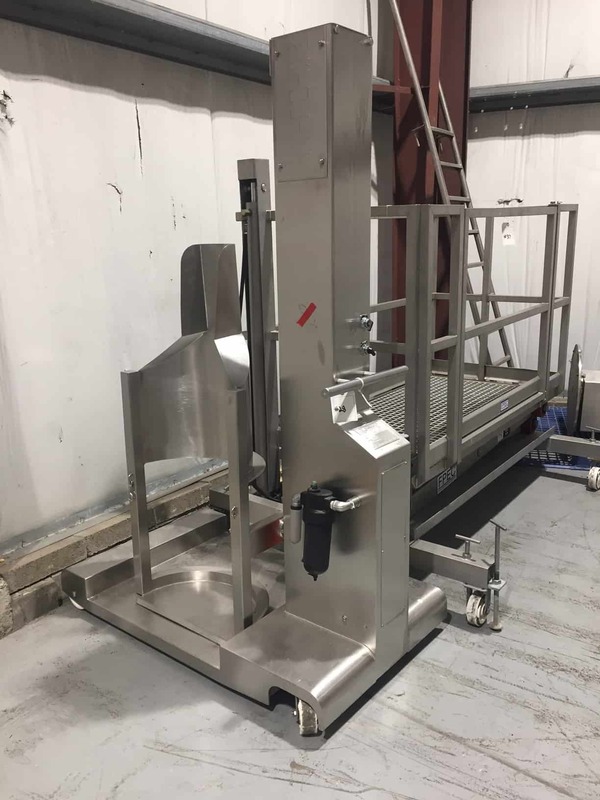 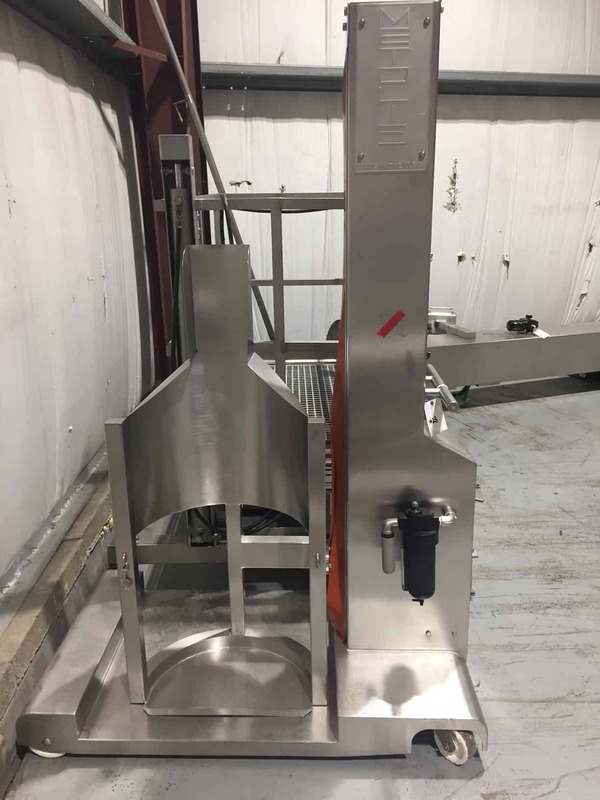 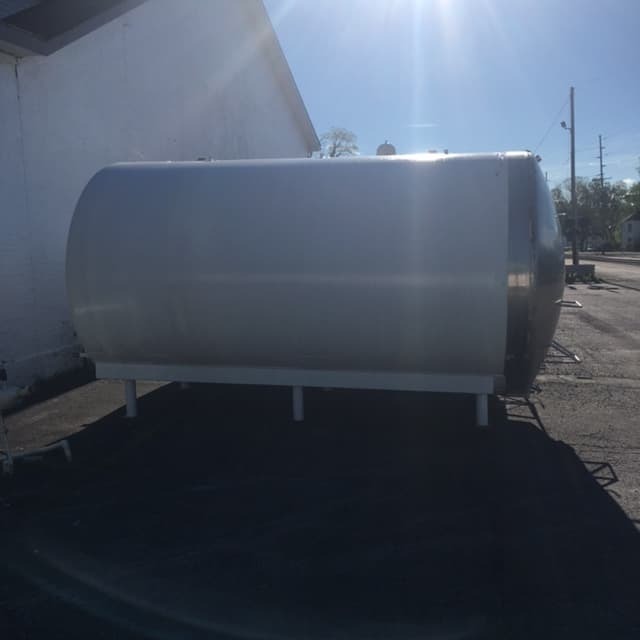 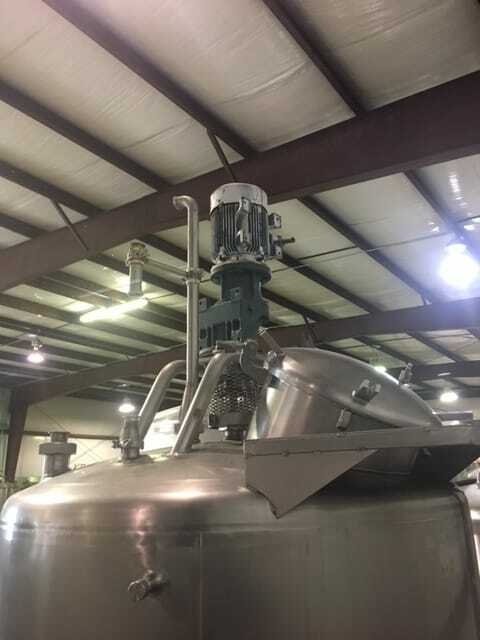 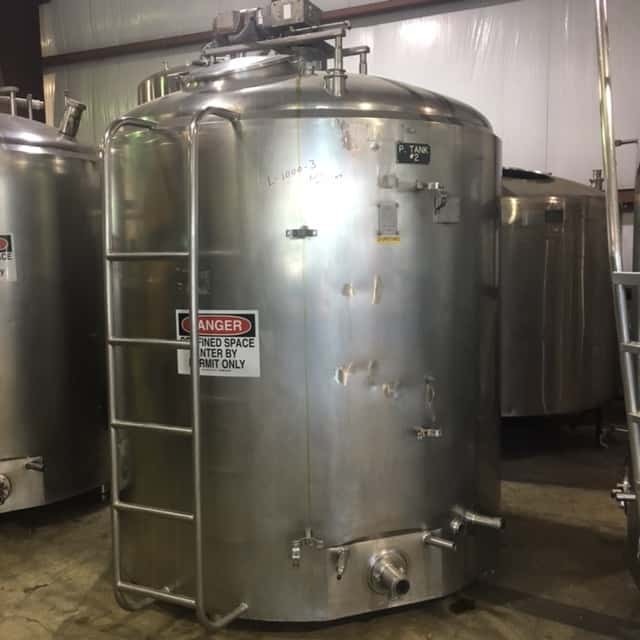 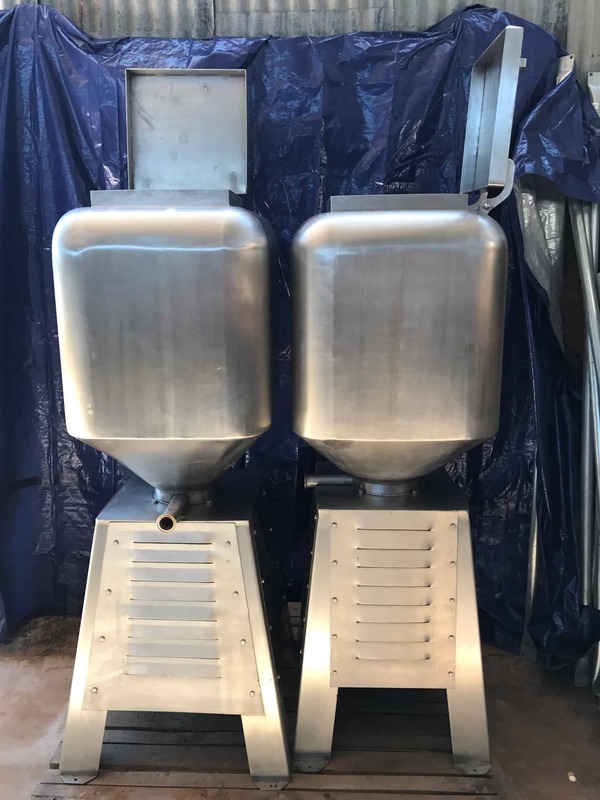 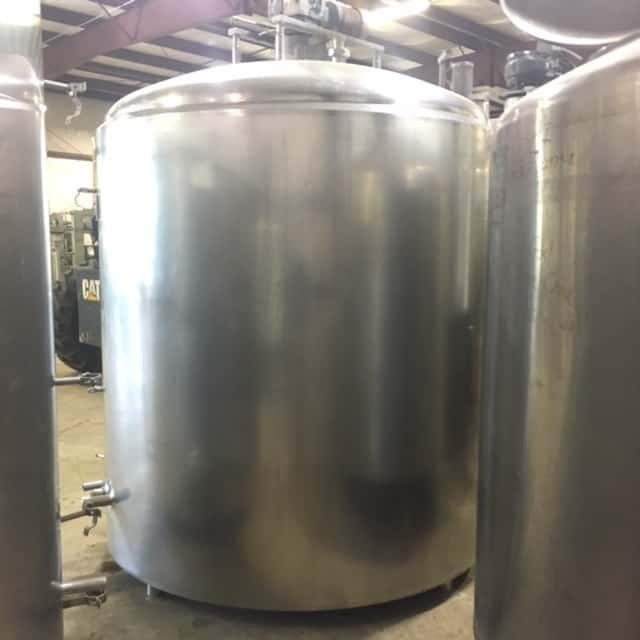 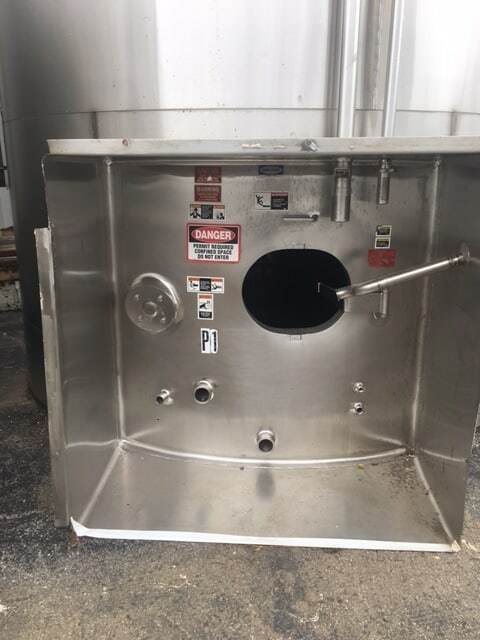 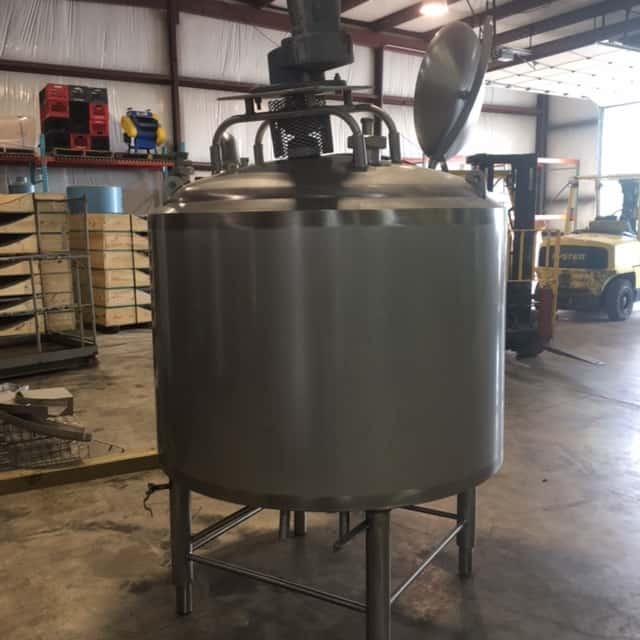 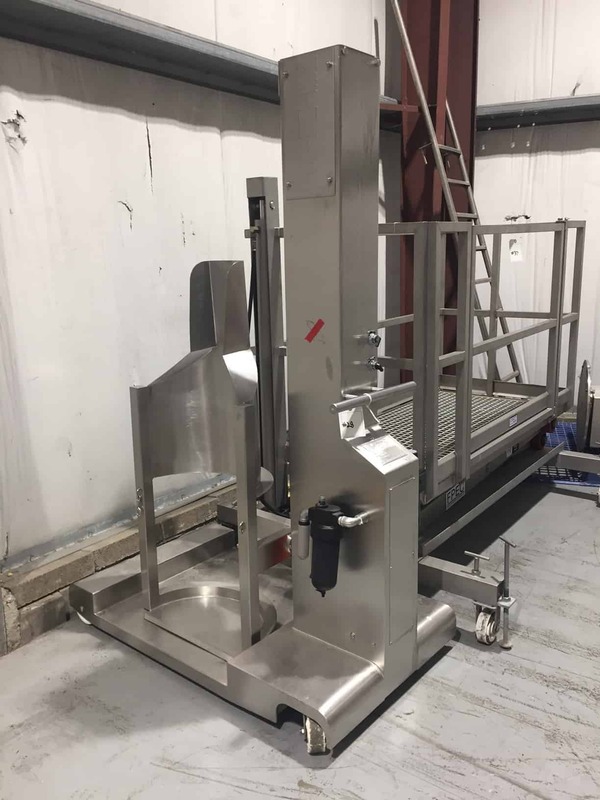 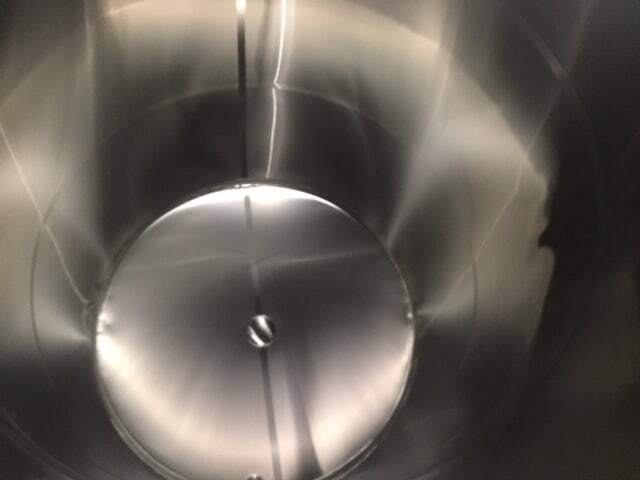 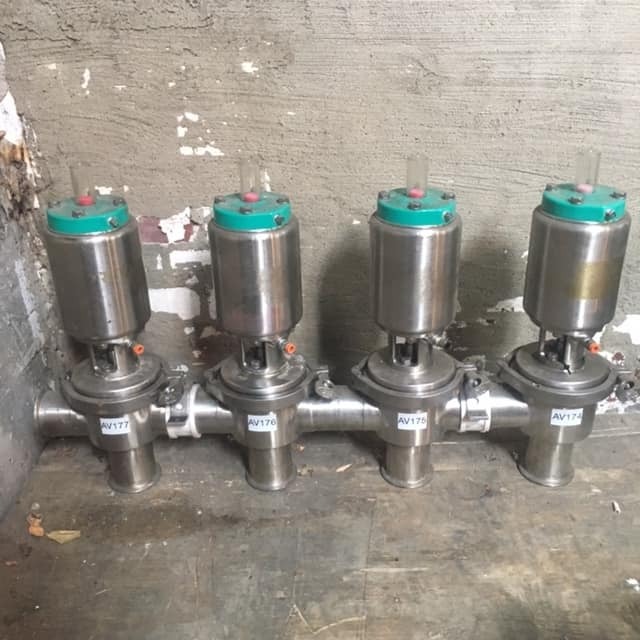 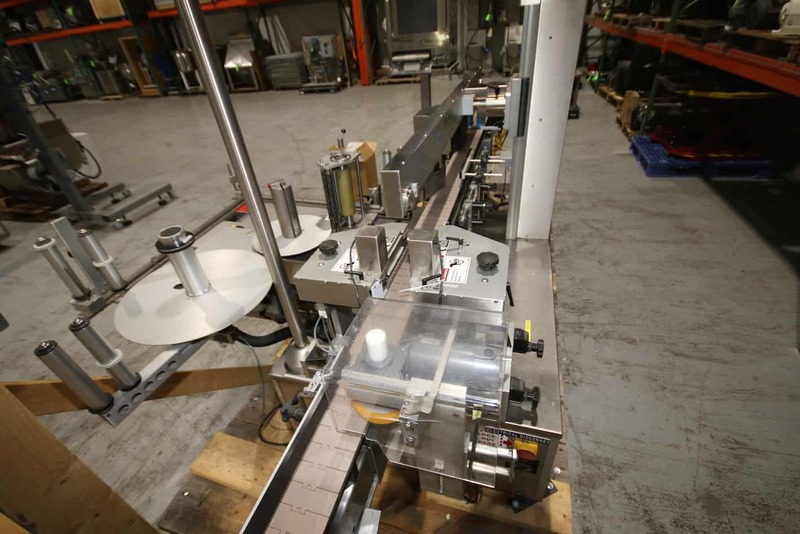 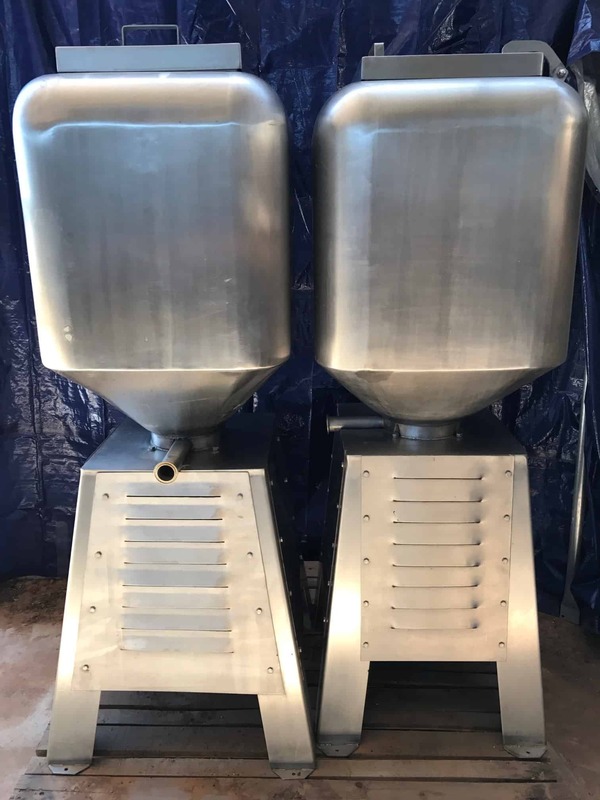 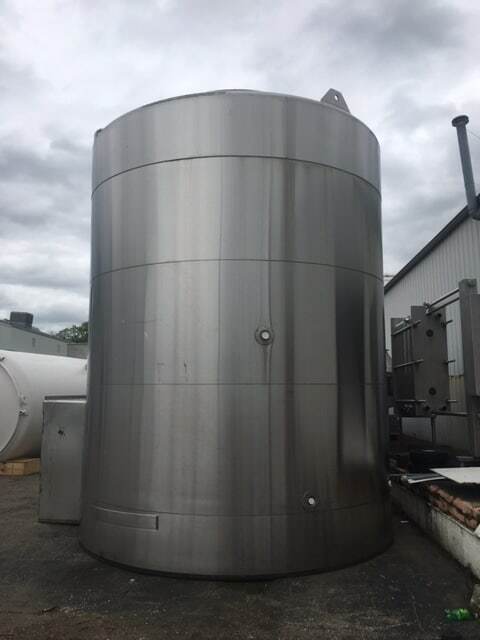 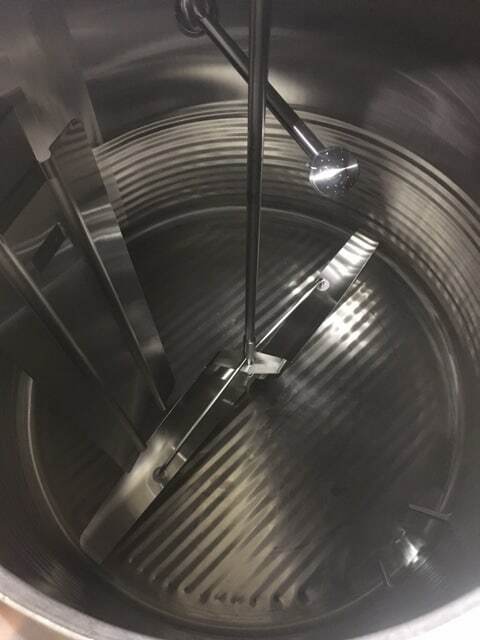 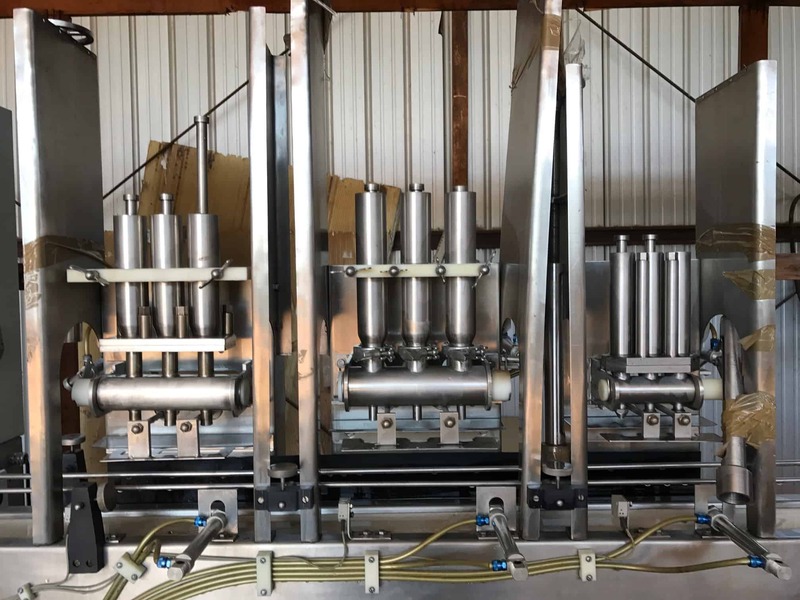 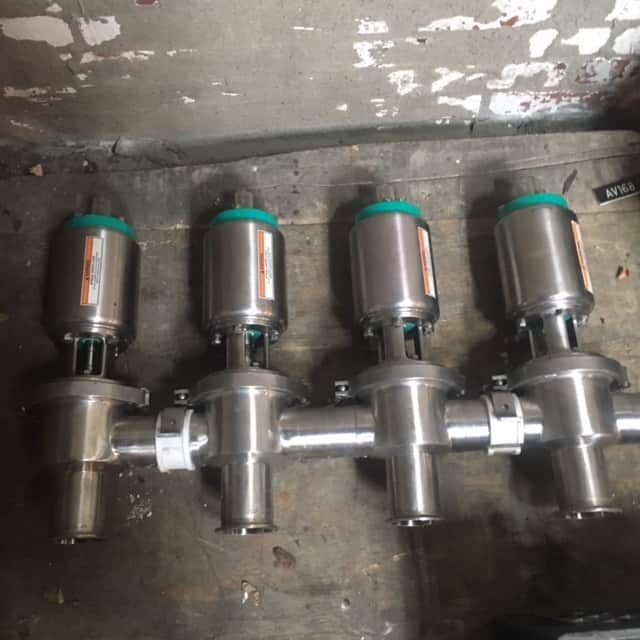 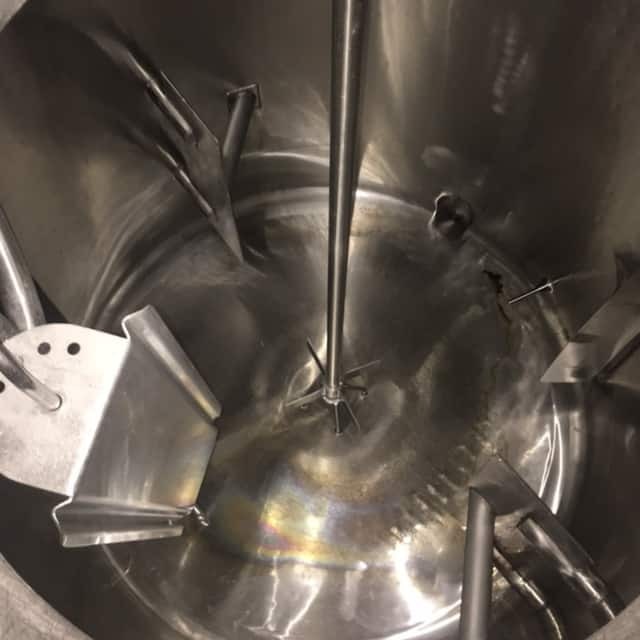 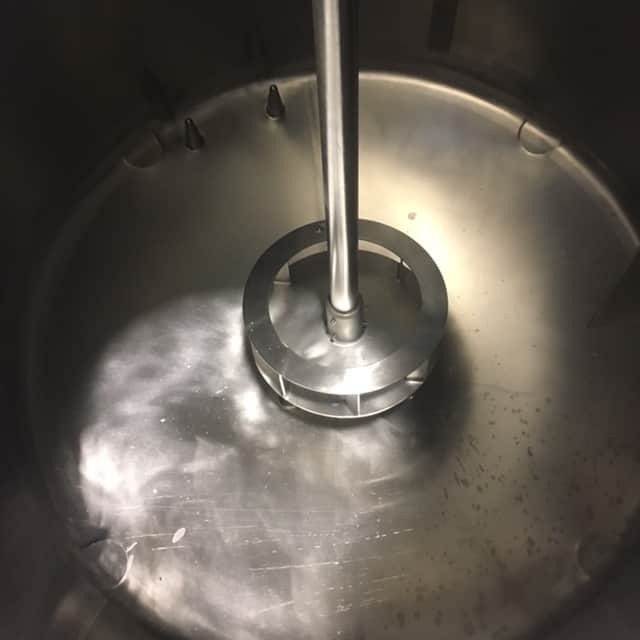 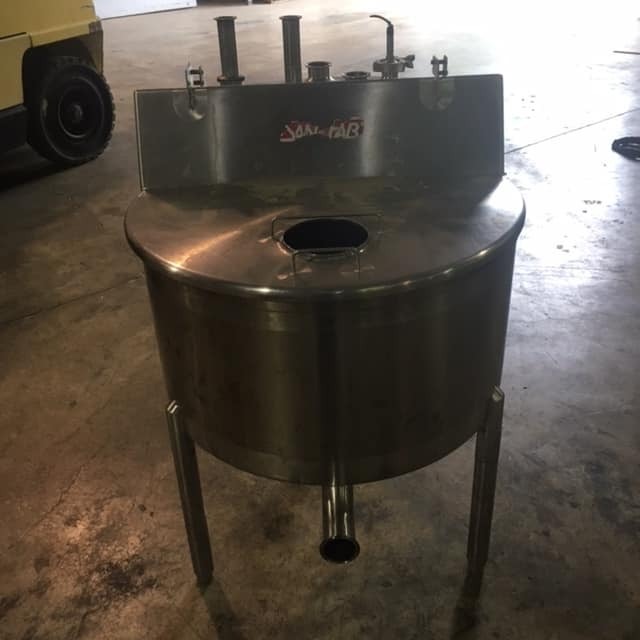 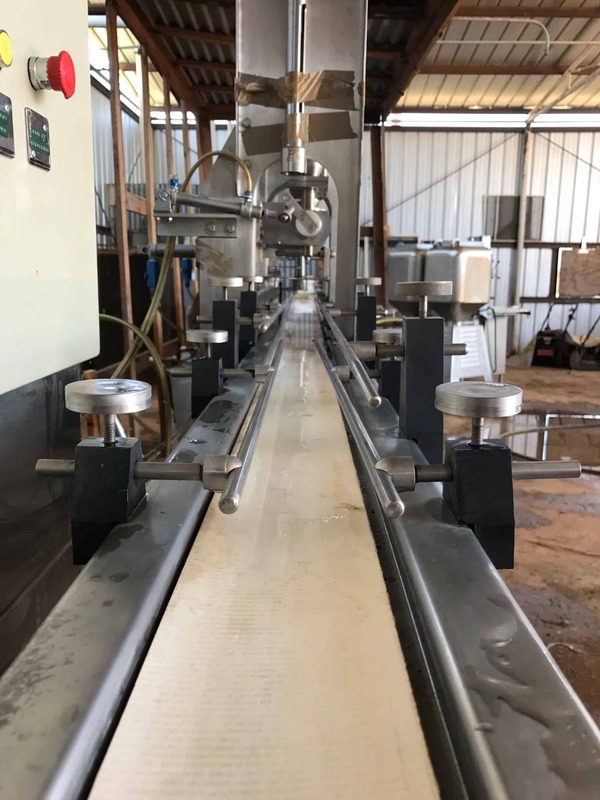 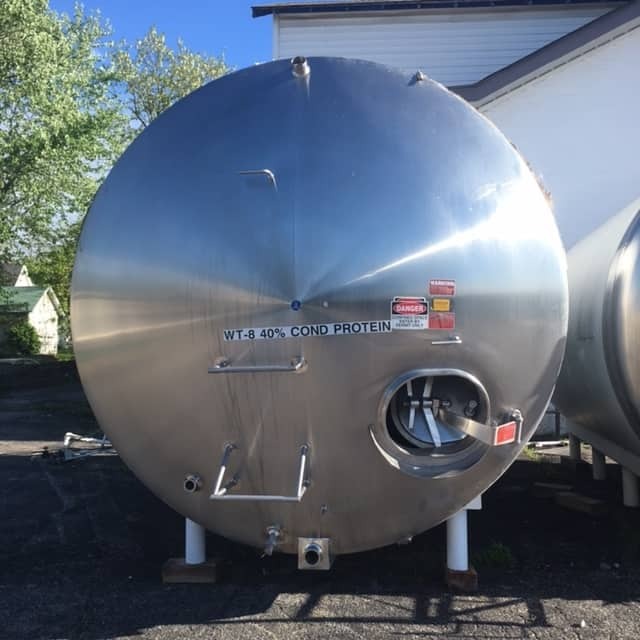 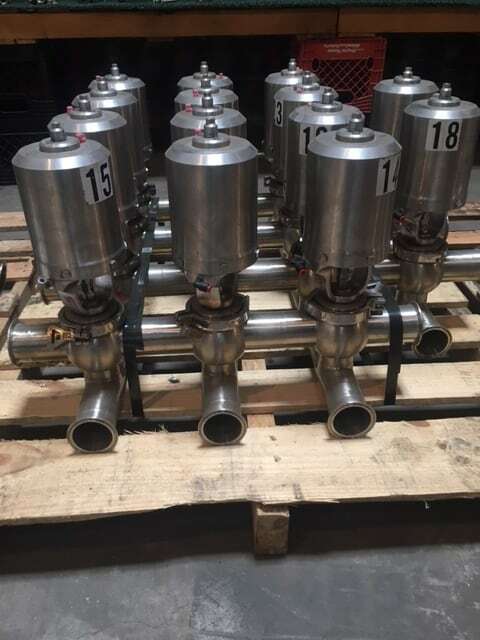 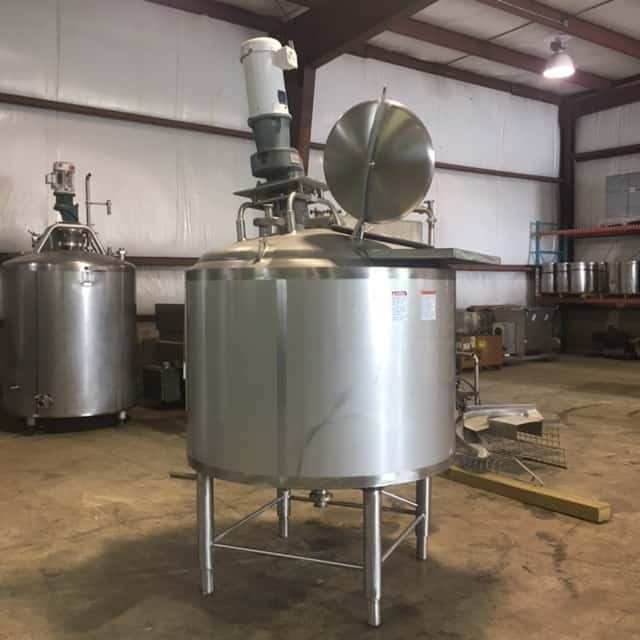 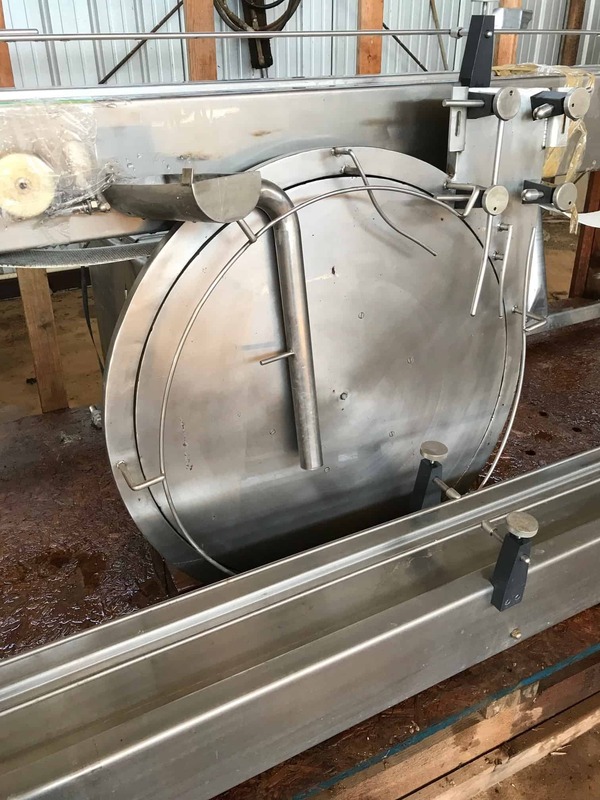 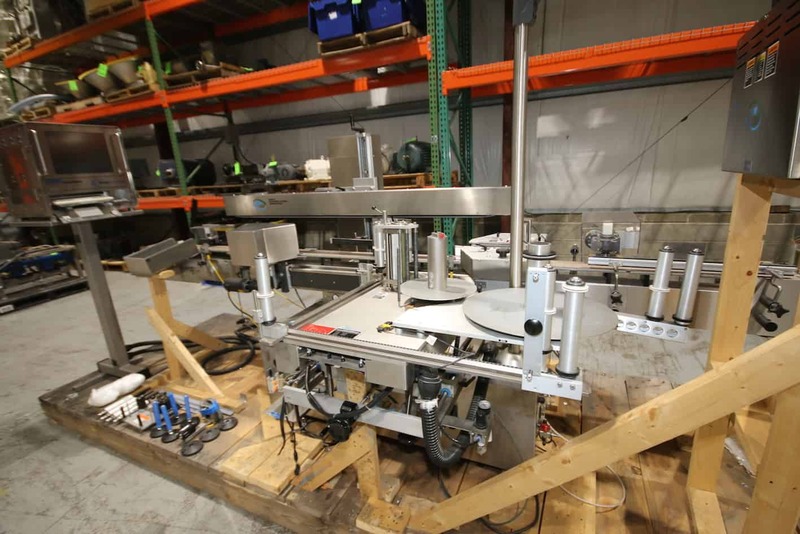 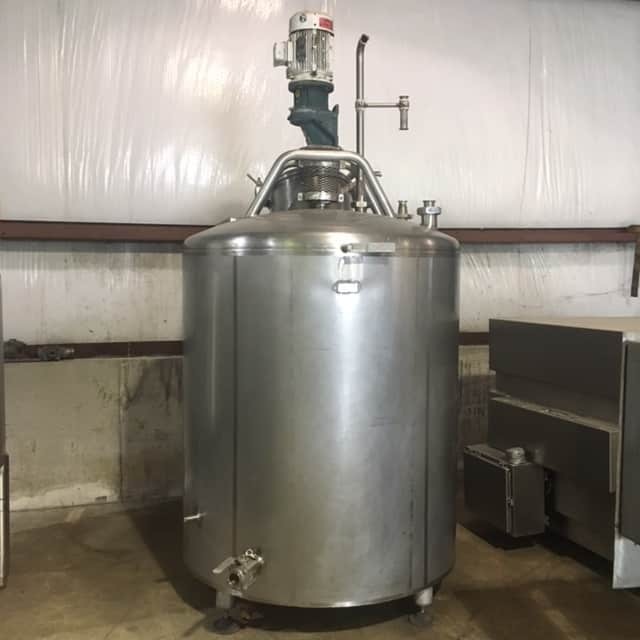 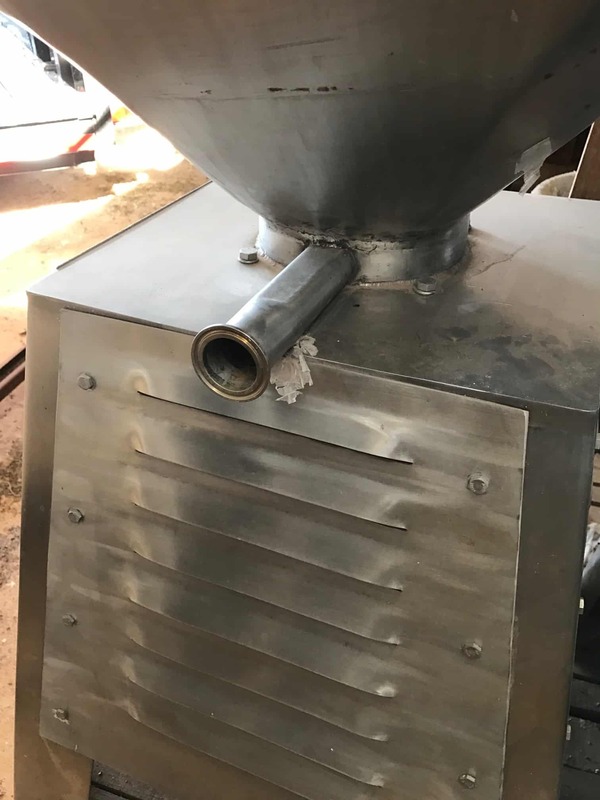 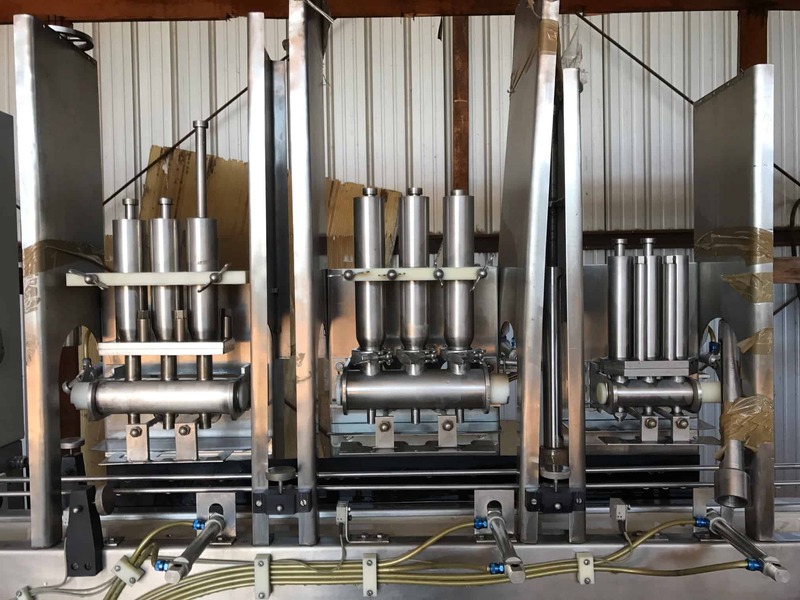 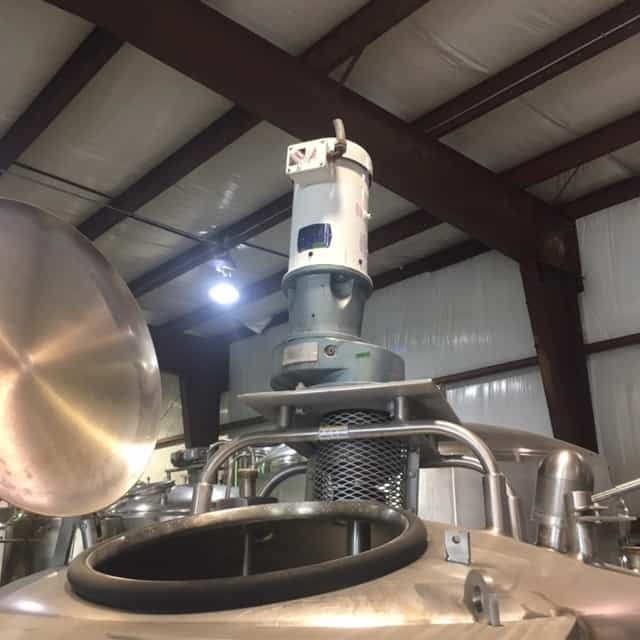 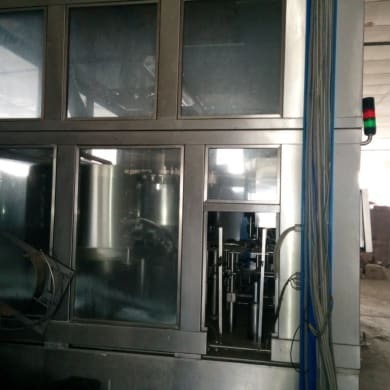 New/Never Installed Avamex (Avances Mexicanos) In-Line Positive Displacement Filler, Six (6) Stainless Steel Filling valves (adjustable height), Three (3) nitrogen Filler Valves, complete with Three (3) stainless steel product filler bowls (sanitary design) (Serial #’s 1056/1057/1058), complete with PLC Model Fisto, stainless steel empty bottle infeed conveyor with white neoprin flat belt driven by constant speed motor 1 h.p., stainless steel filled bottle discharge conveyor with white neoprin flat belt and stainless steel filled bottle accumulation table. 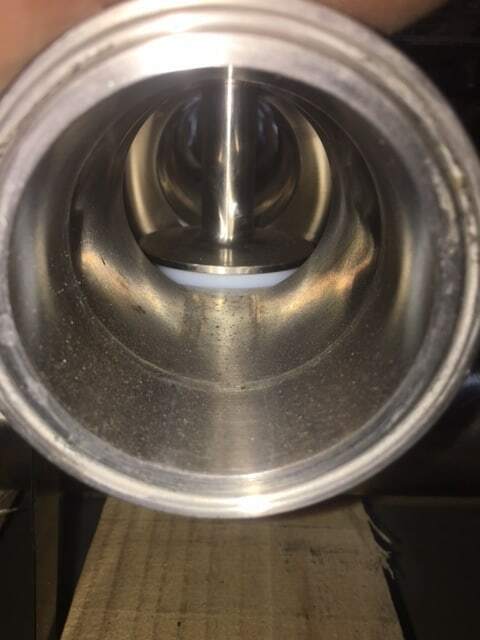 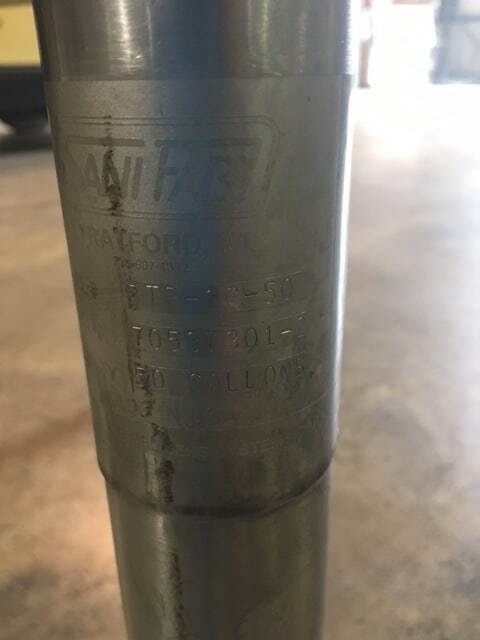 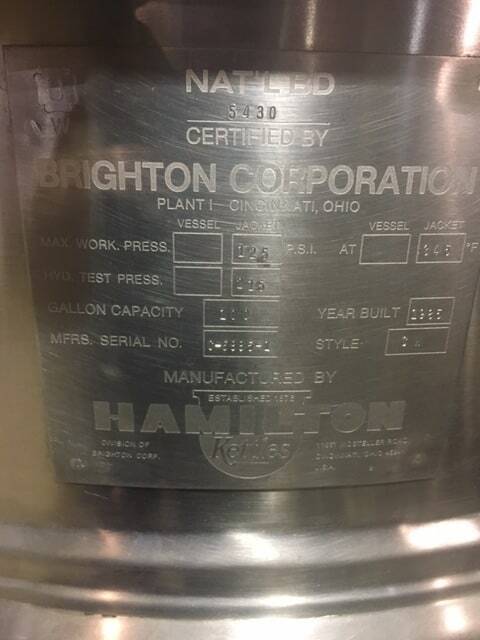 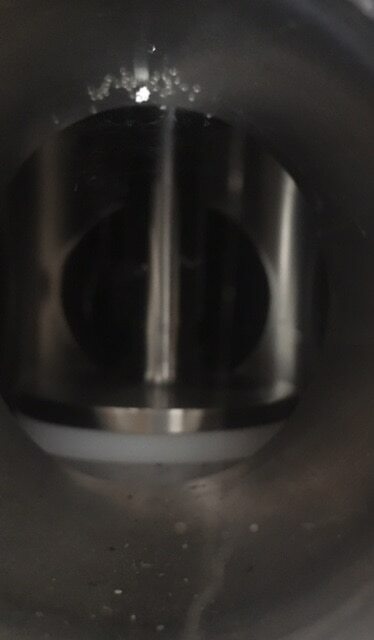 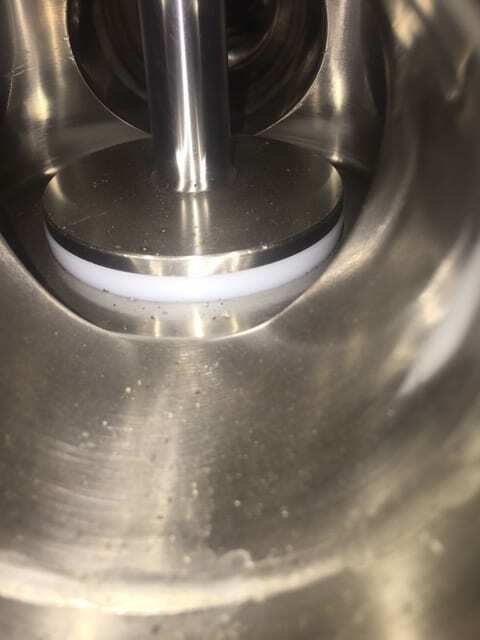 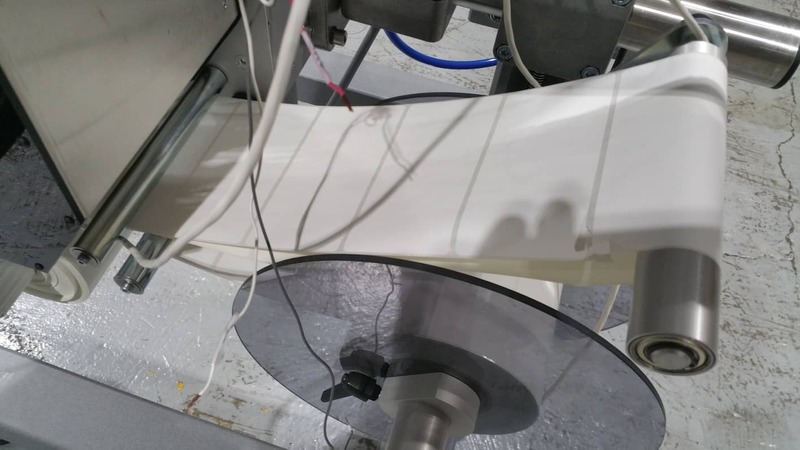 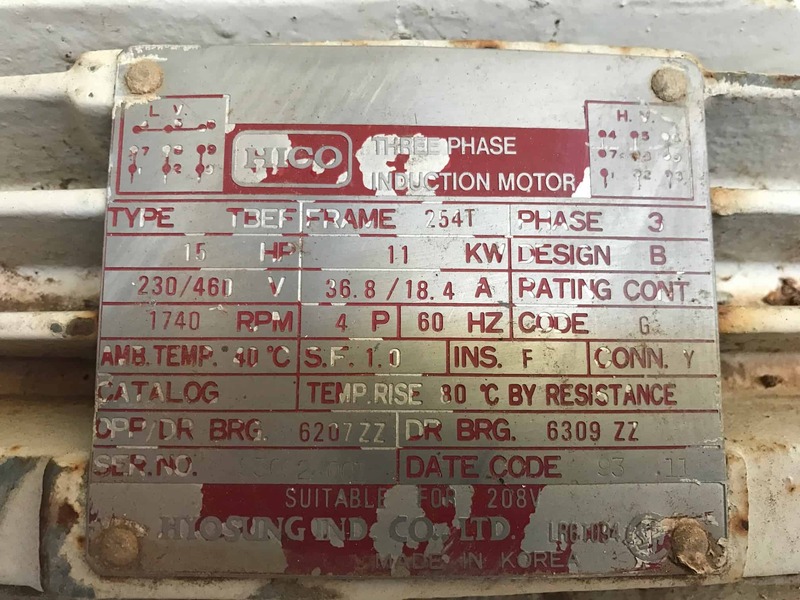 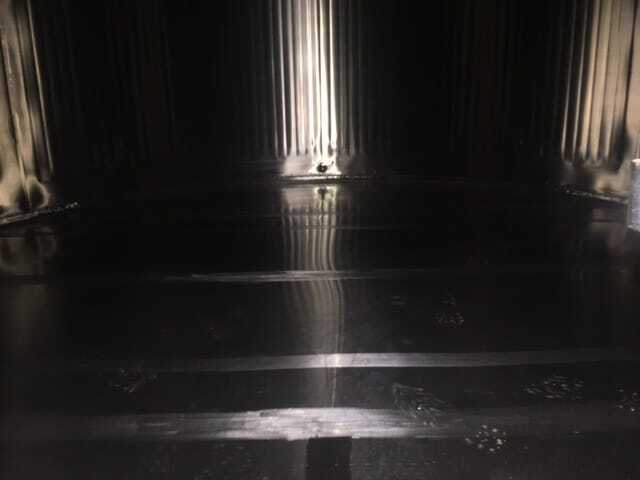 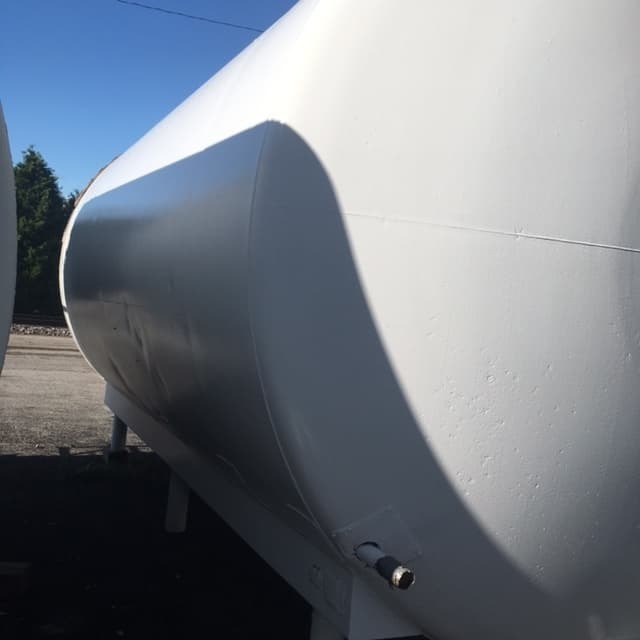 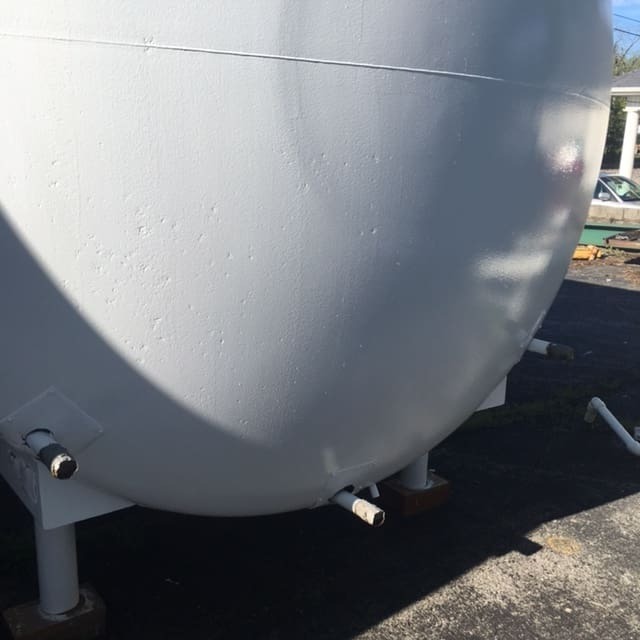 This filler was purchased new and never installed for production. 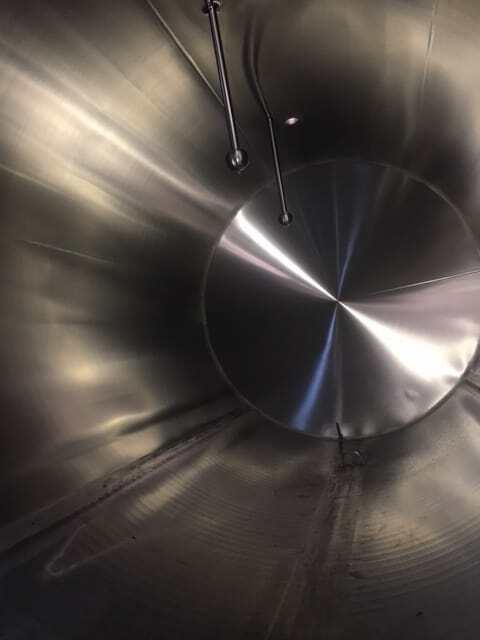 The original application was to fill the (sample) bottle with salsa. 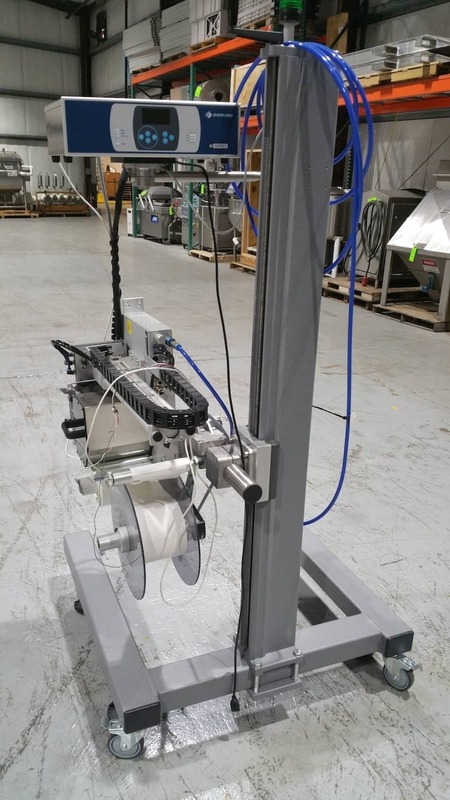 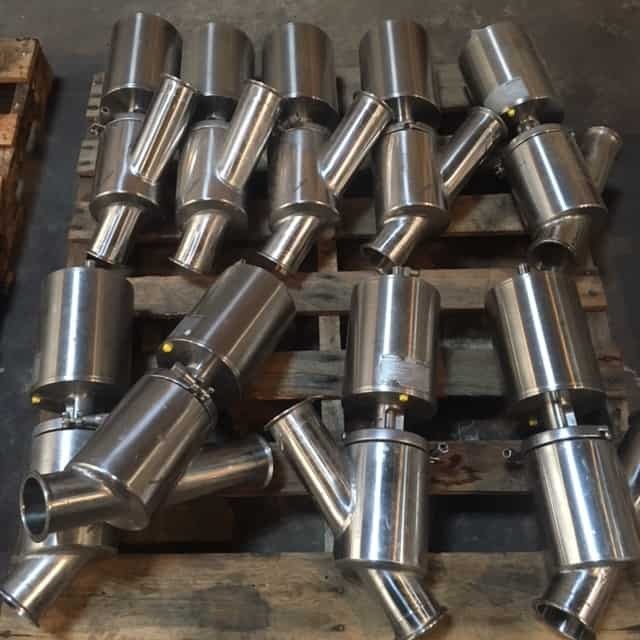 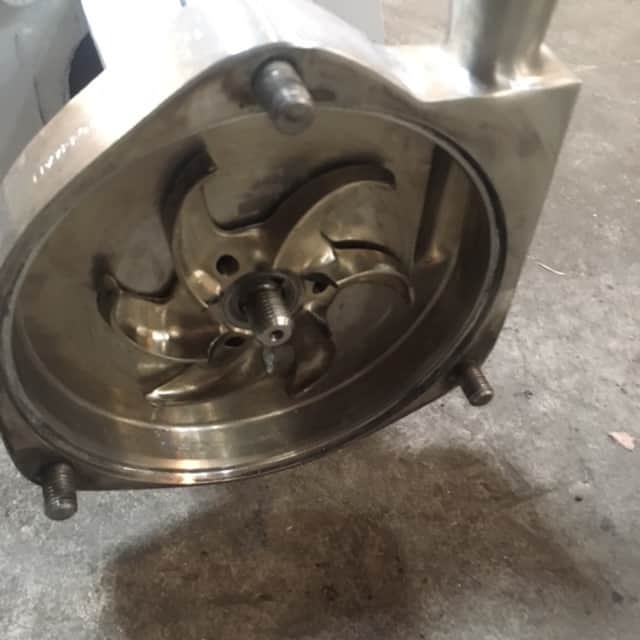 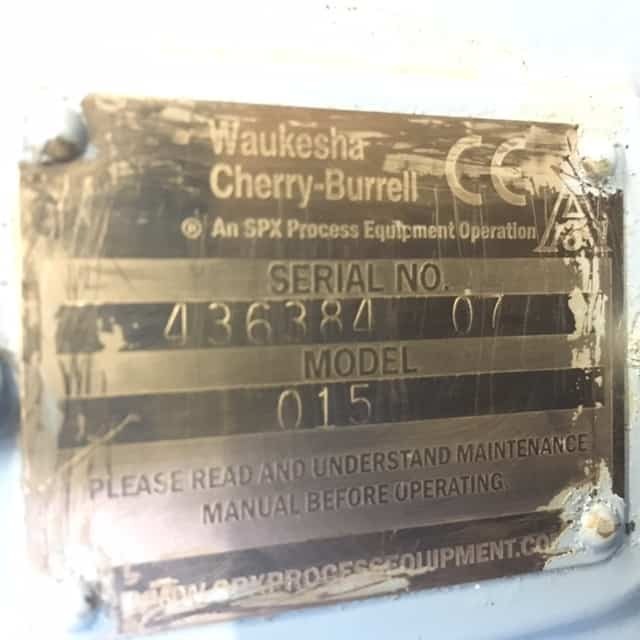 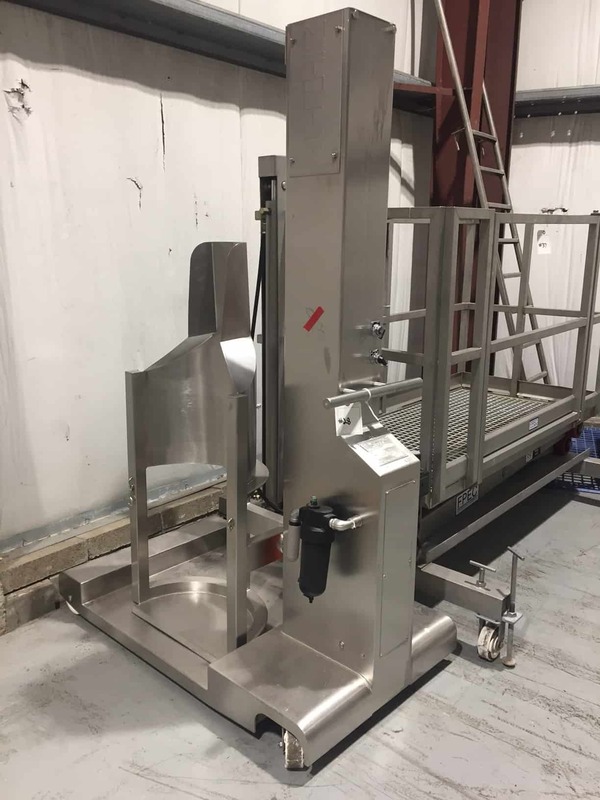 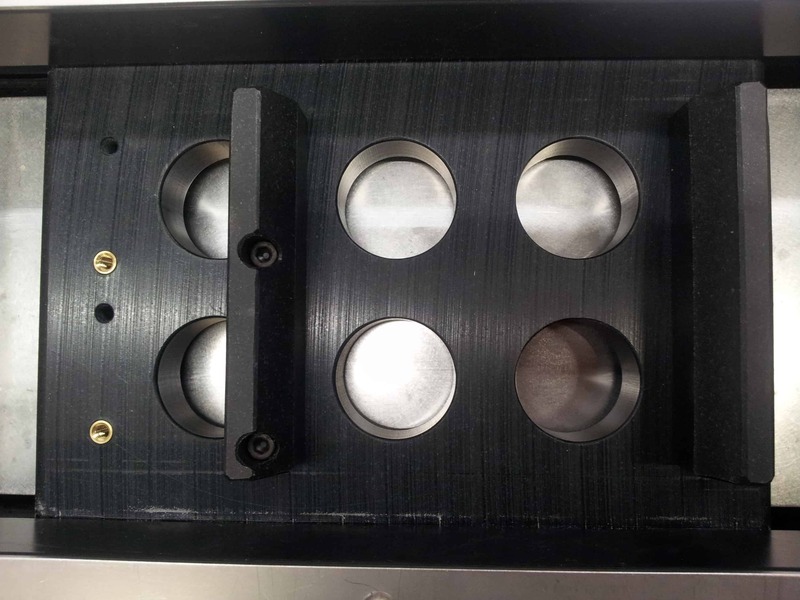 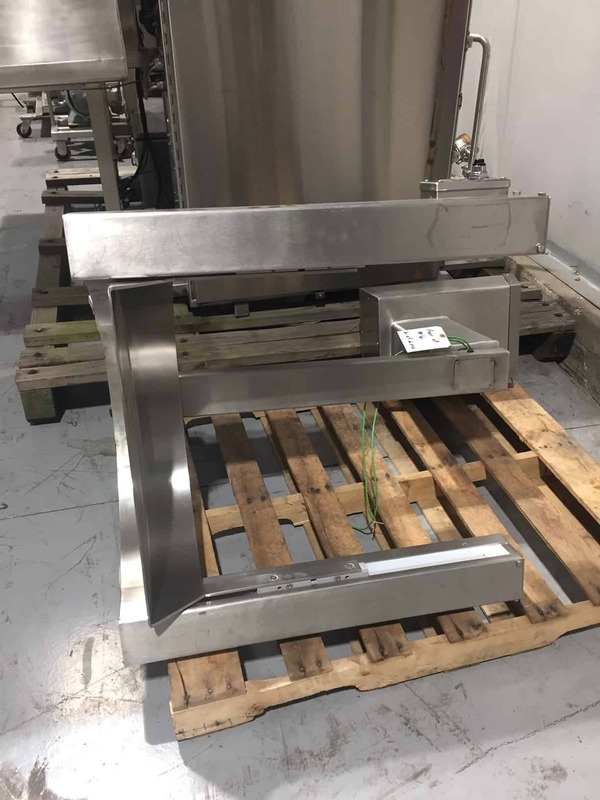 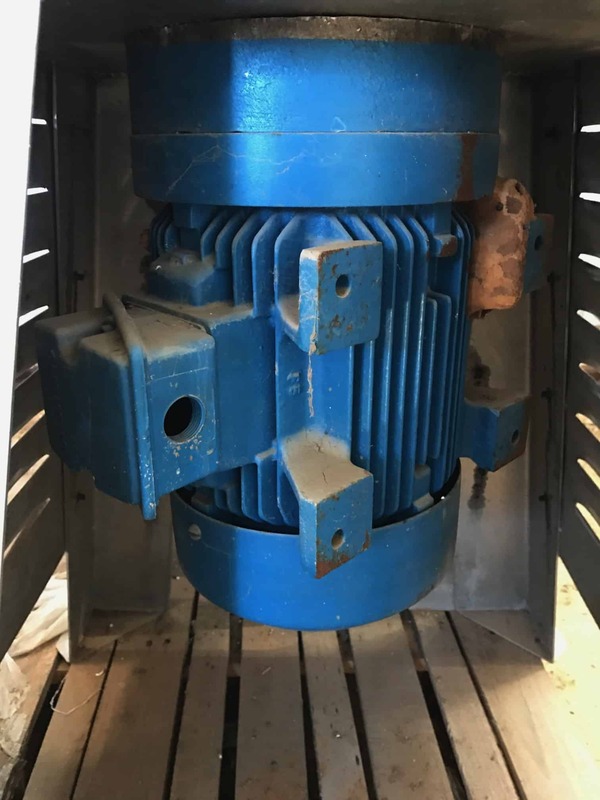 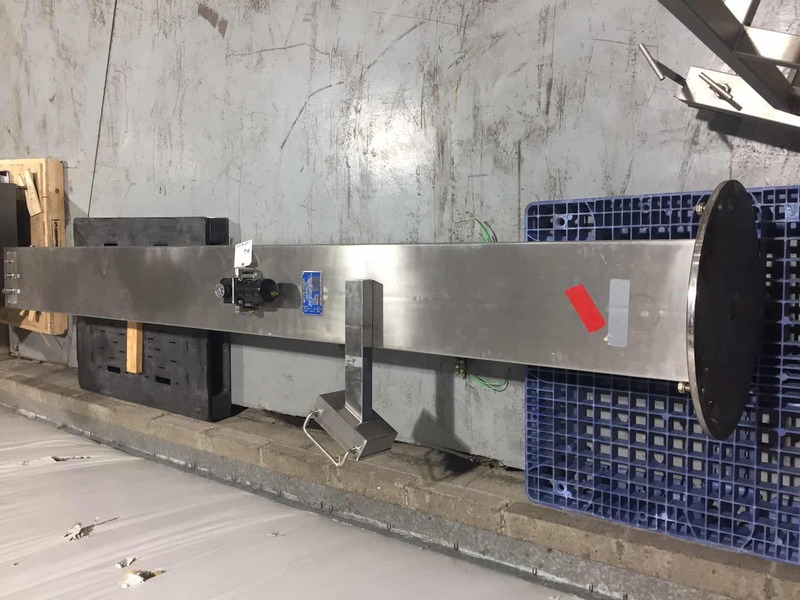 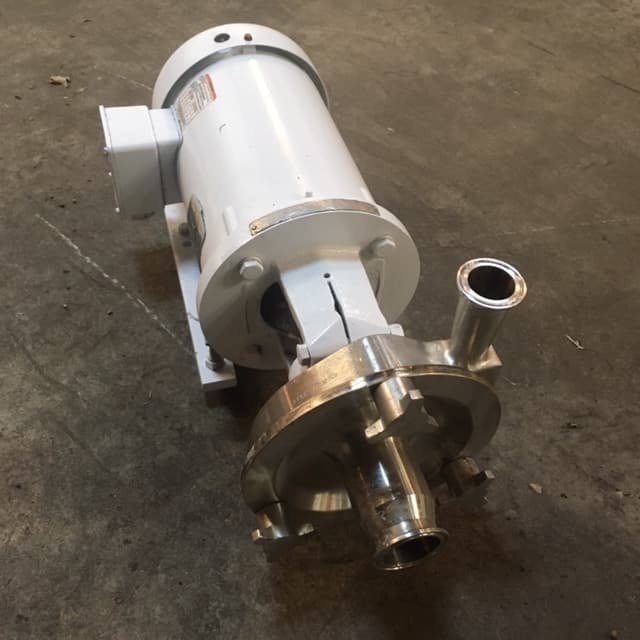 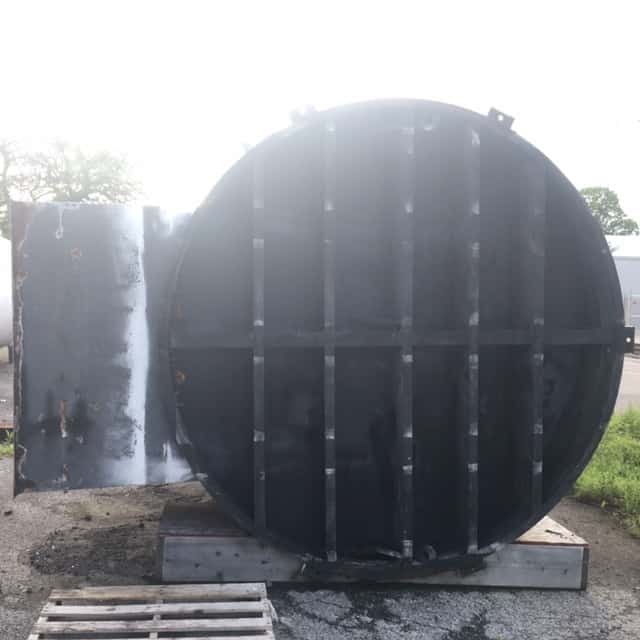 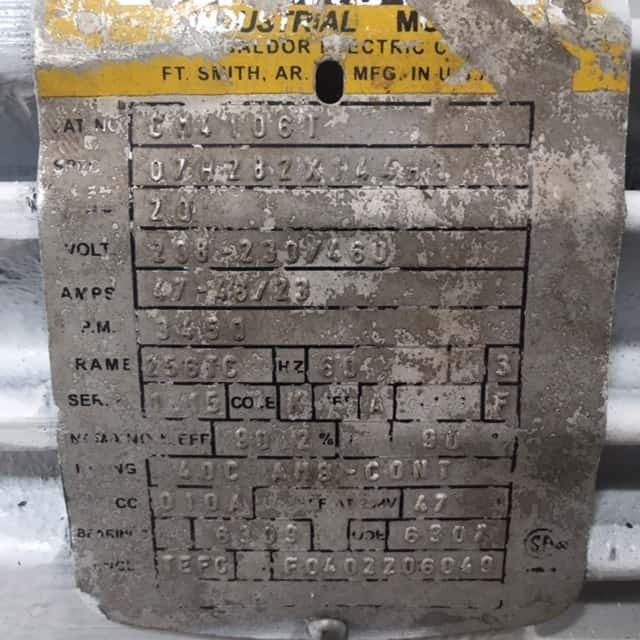 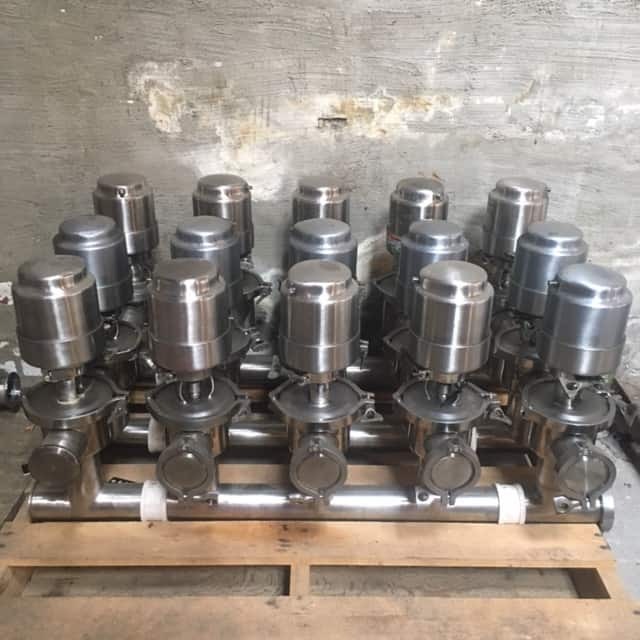 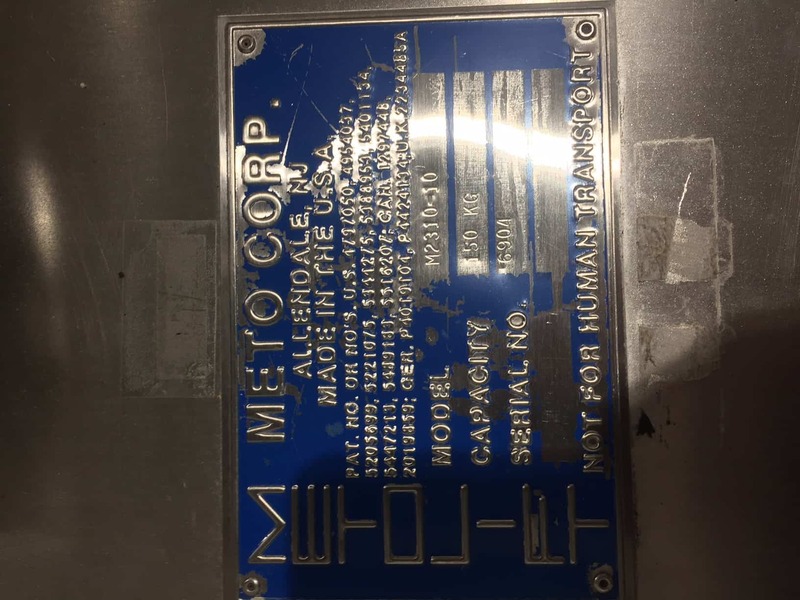 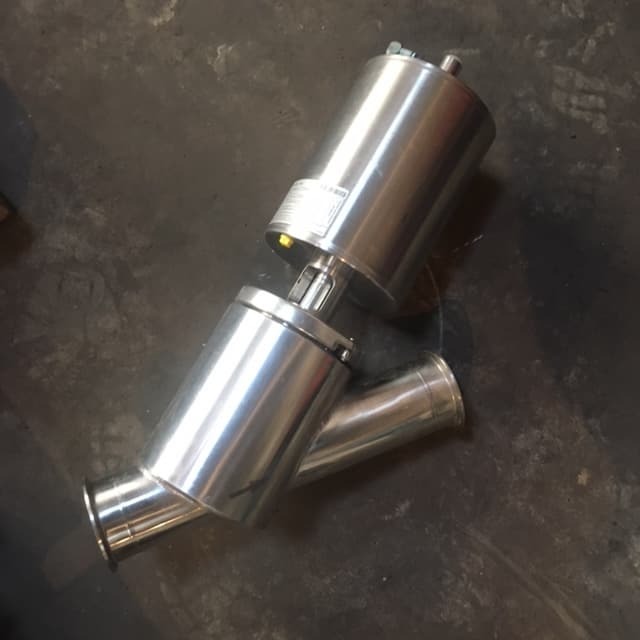 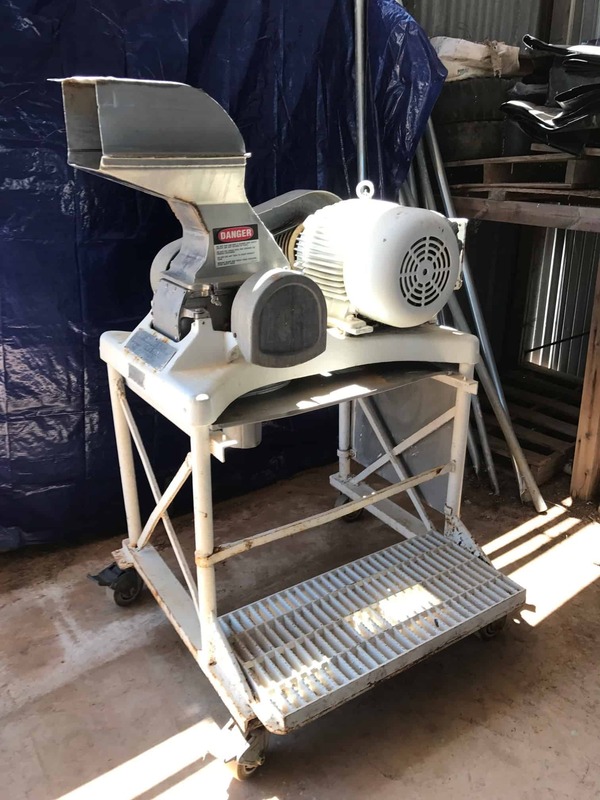 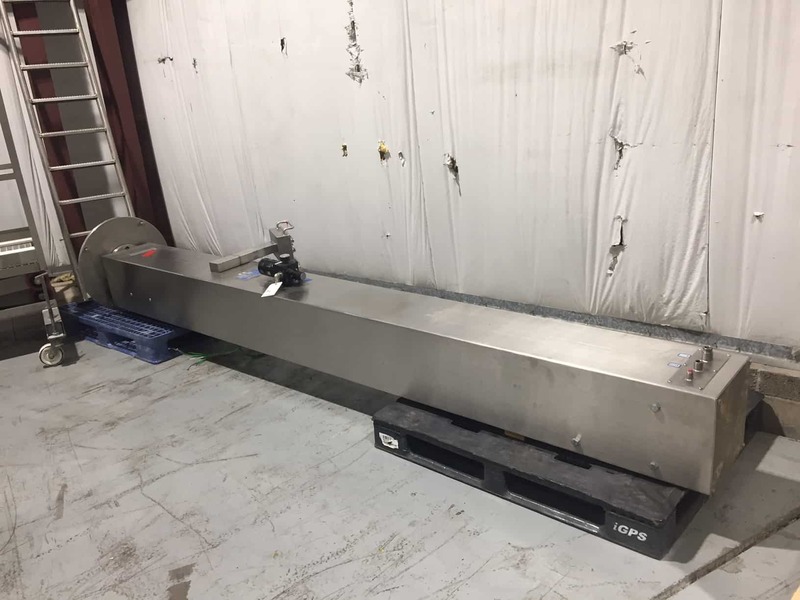 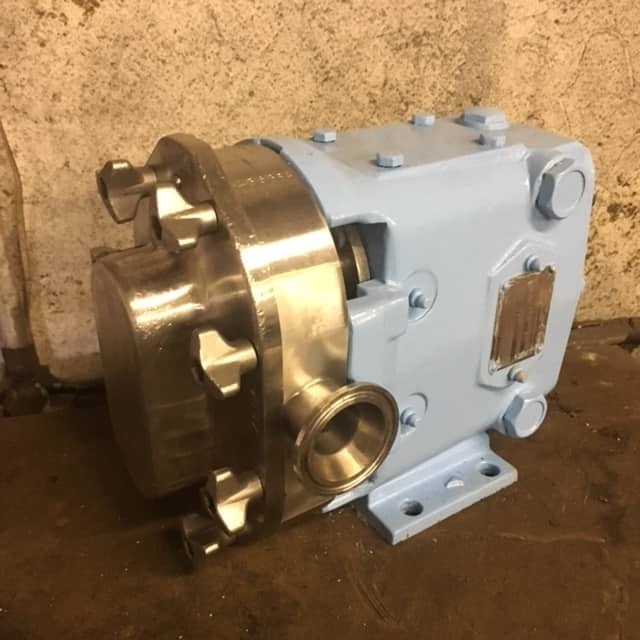 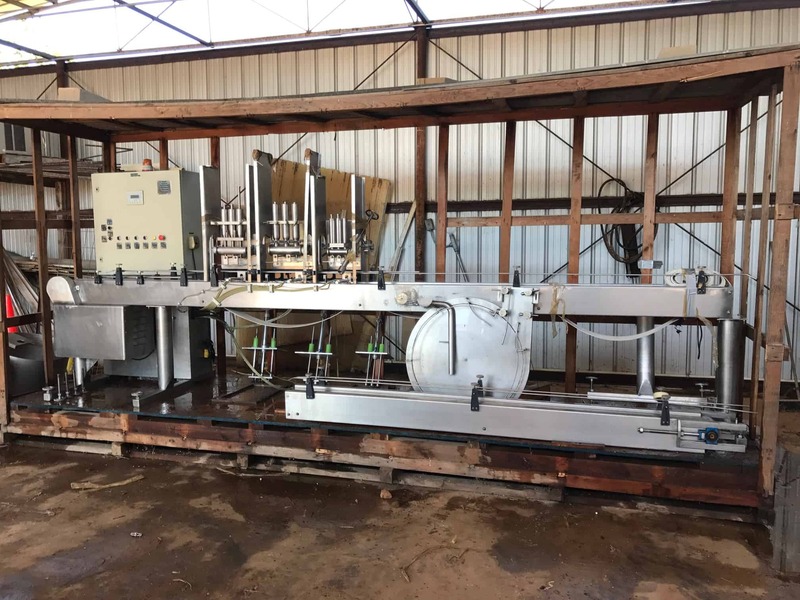 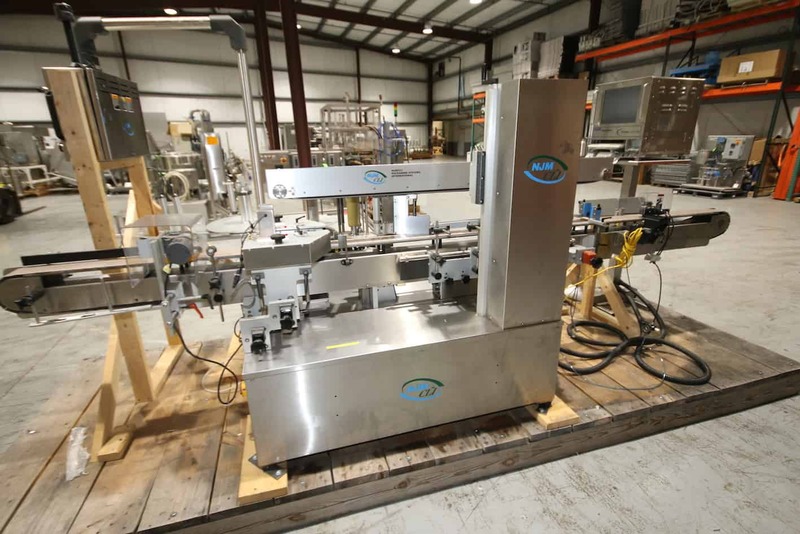 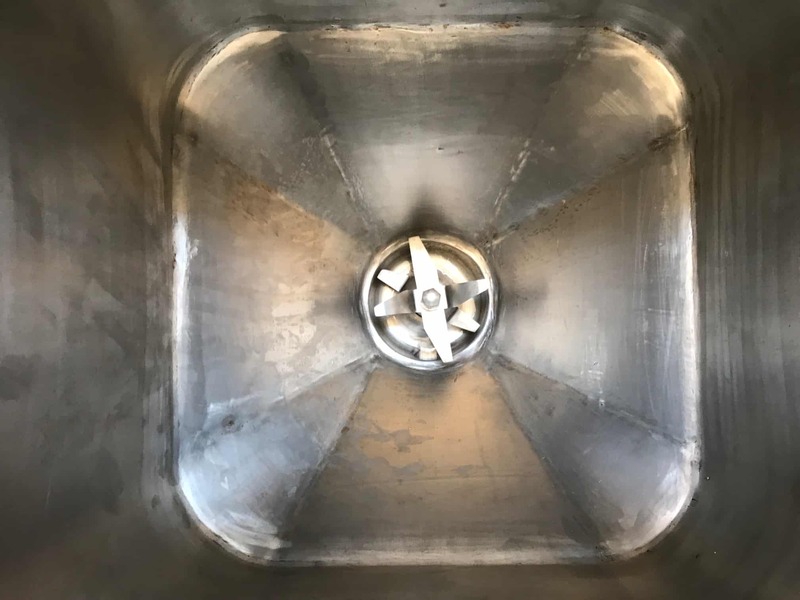 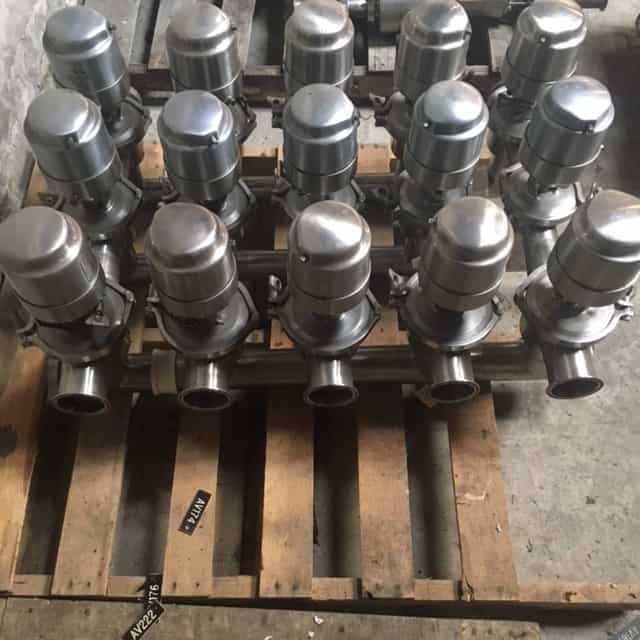 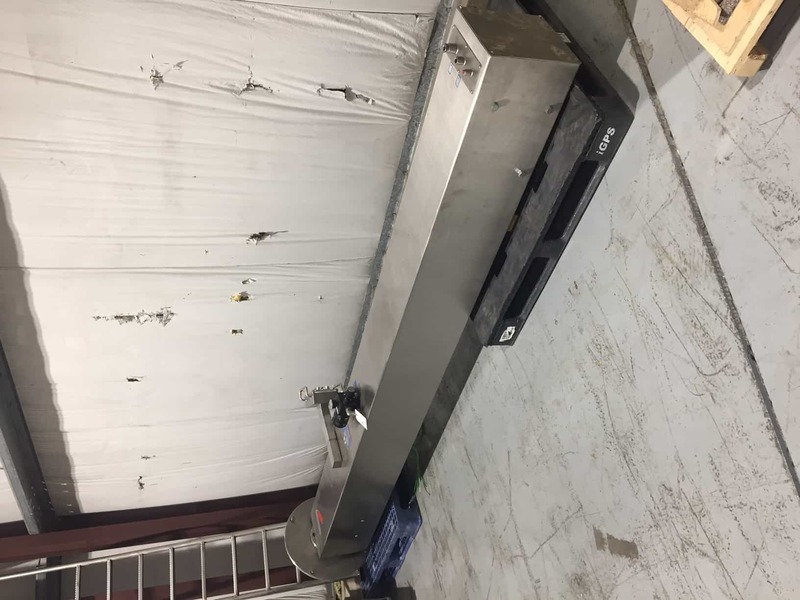 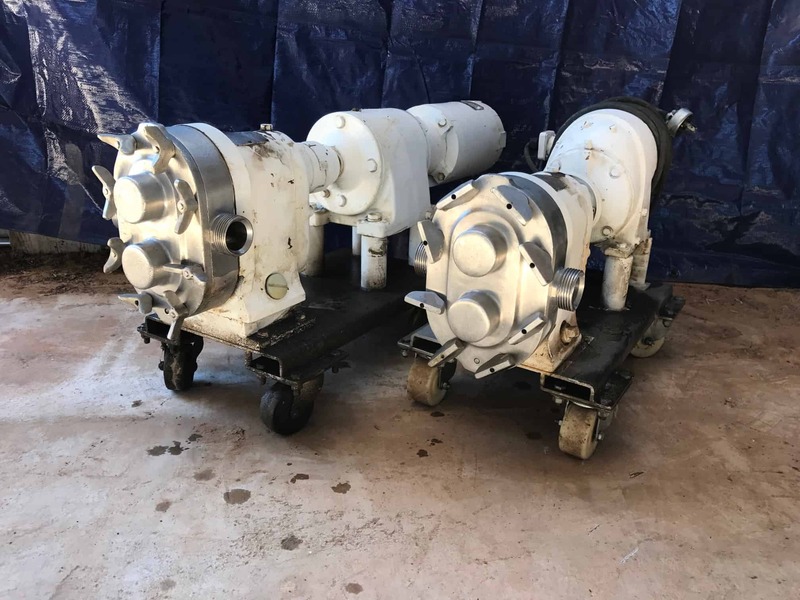 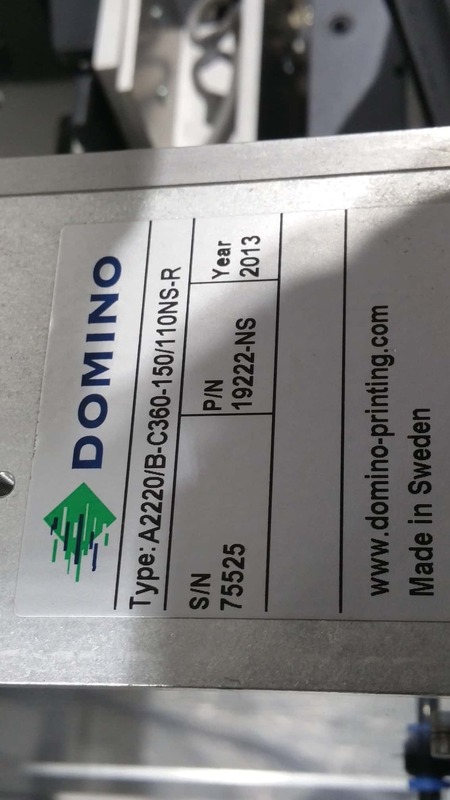 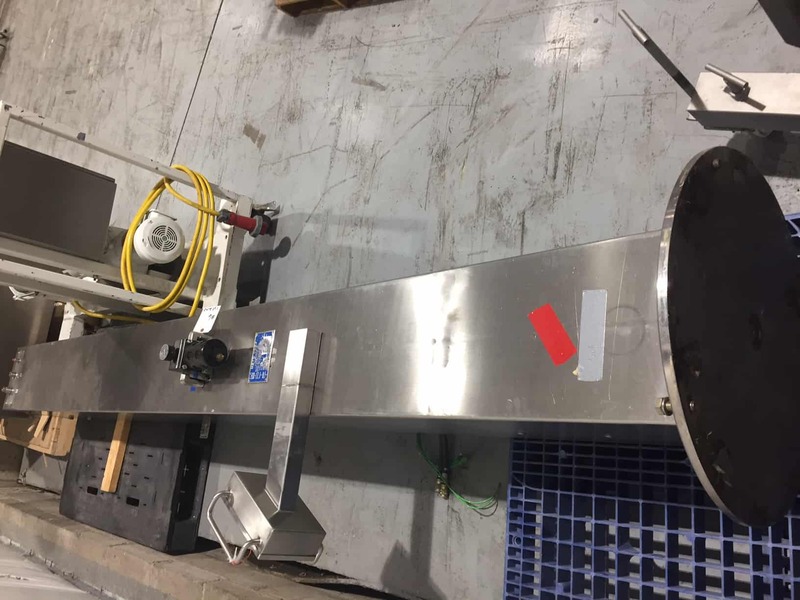 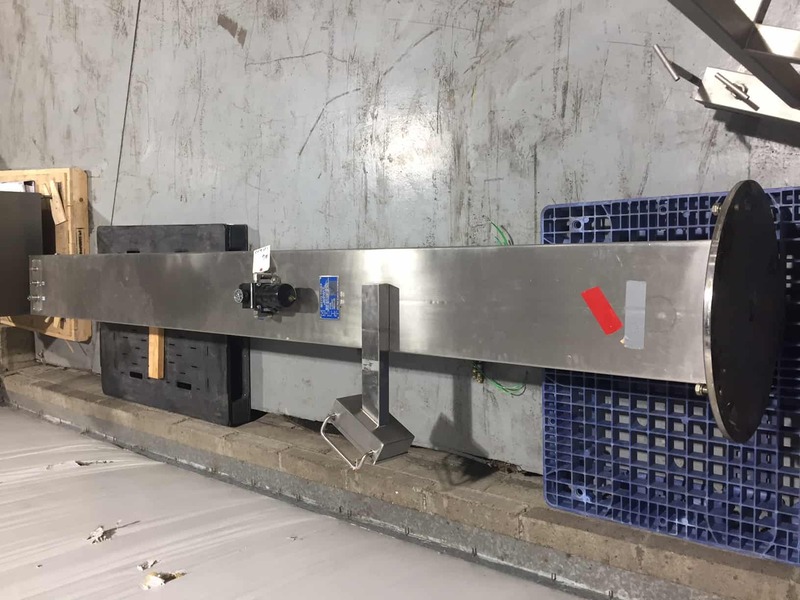 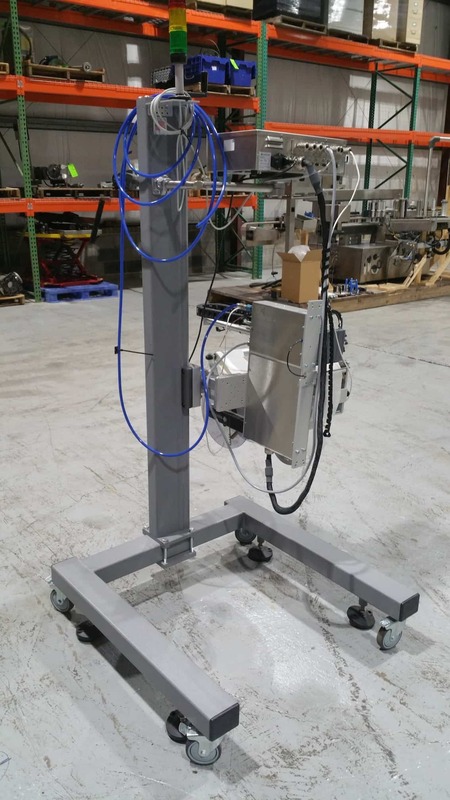 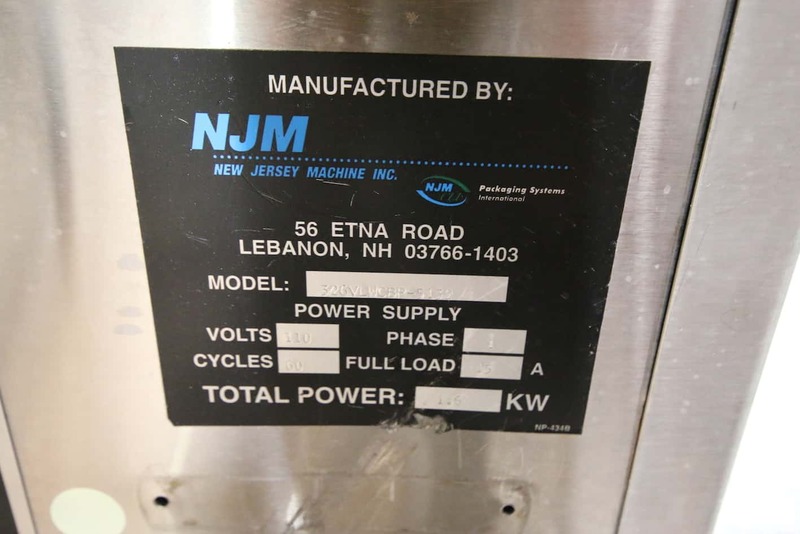 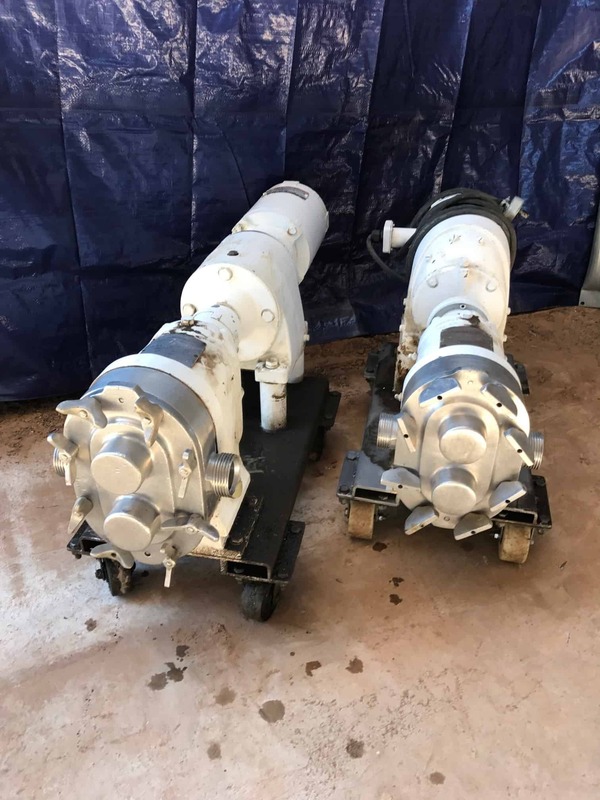 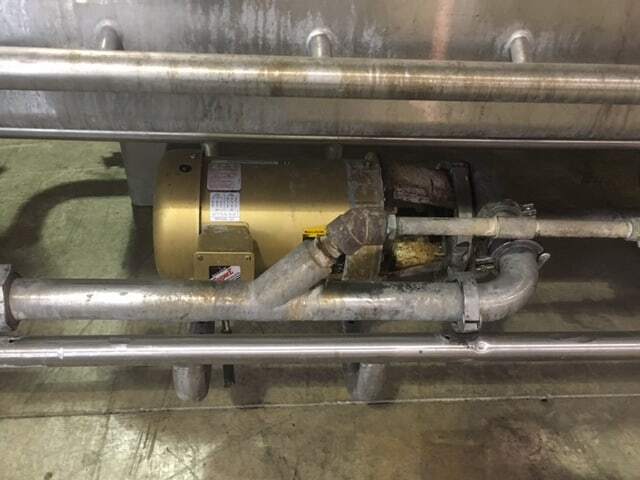 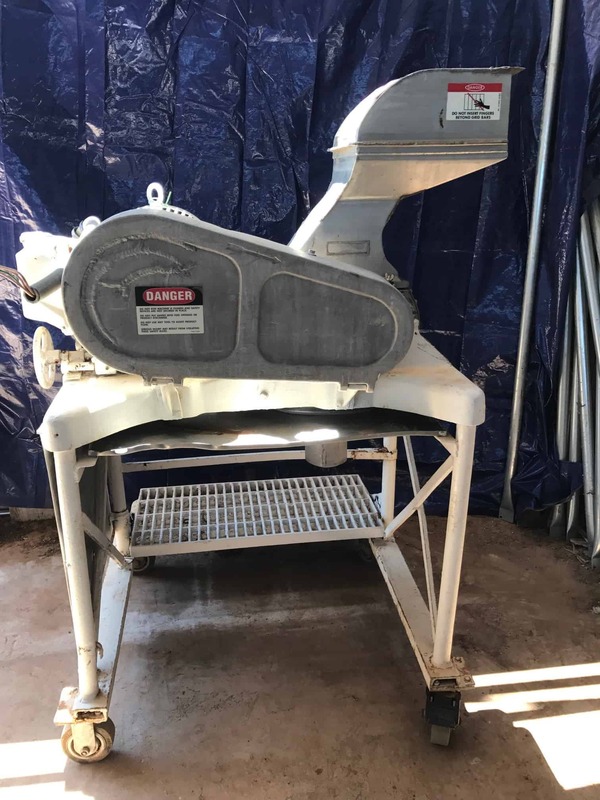 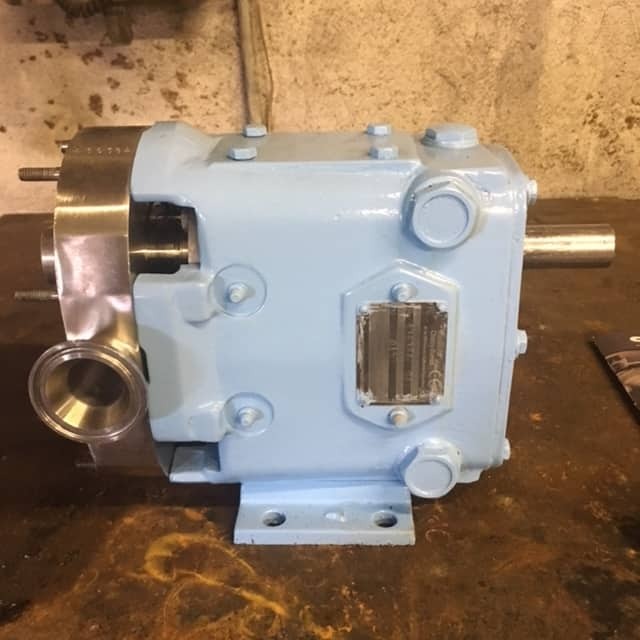 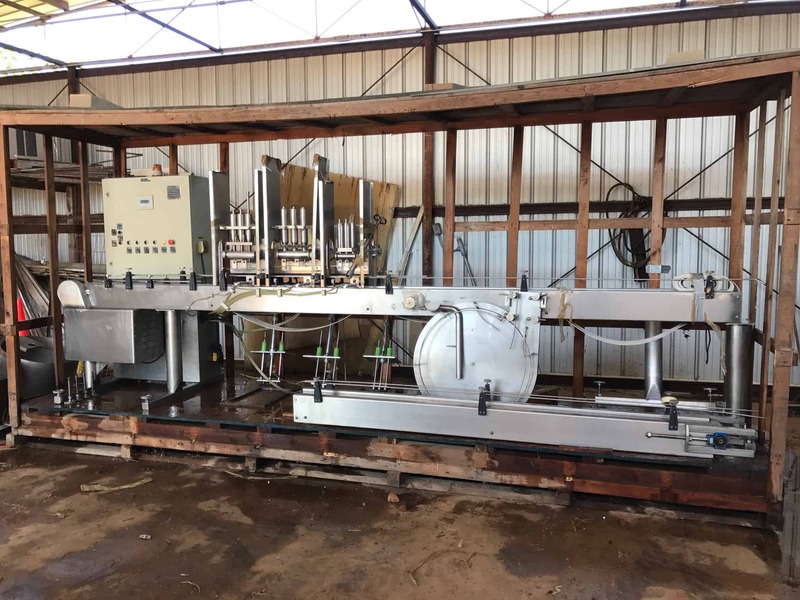 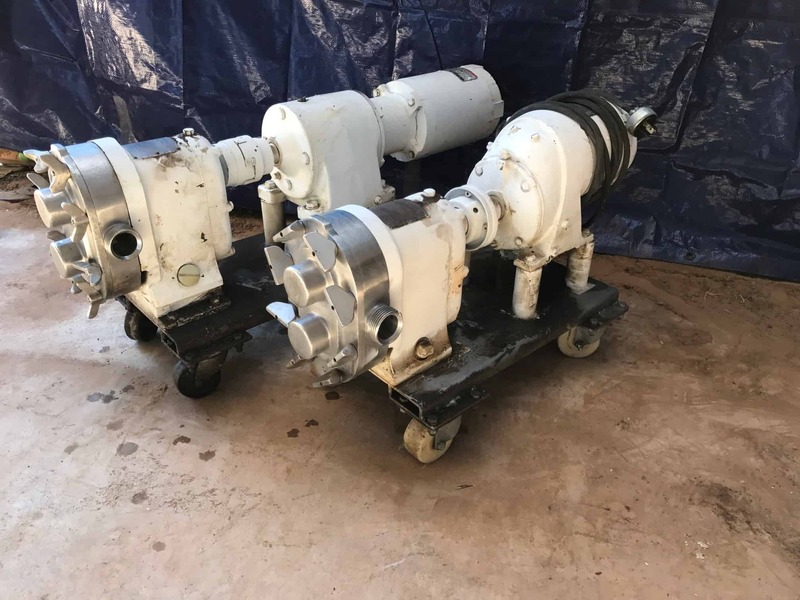 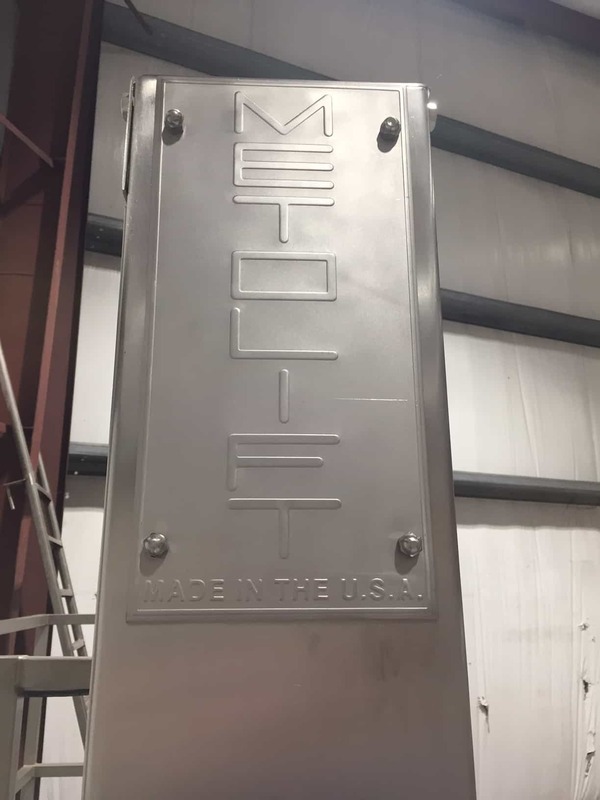 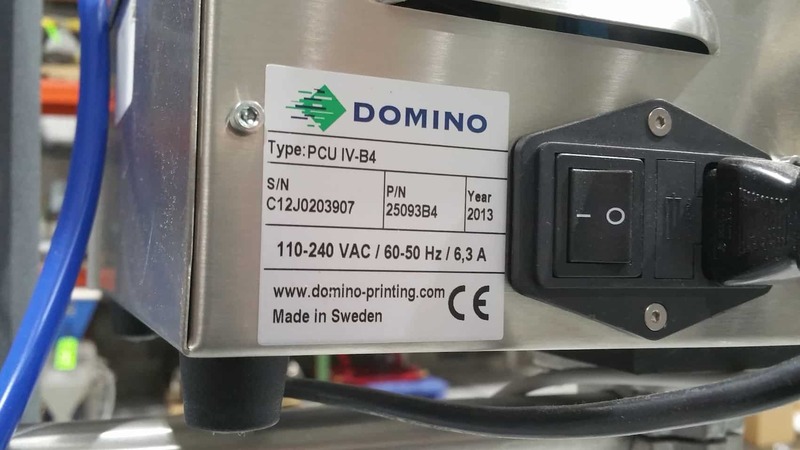 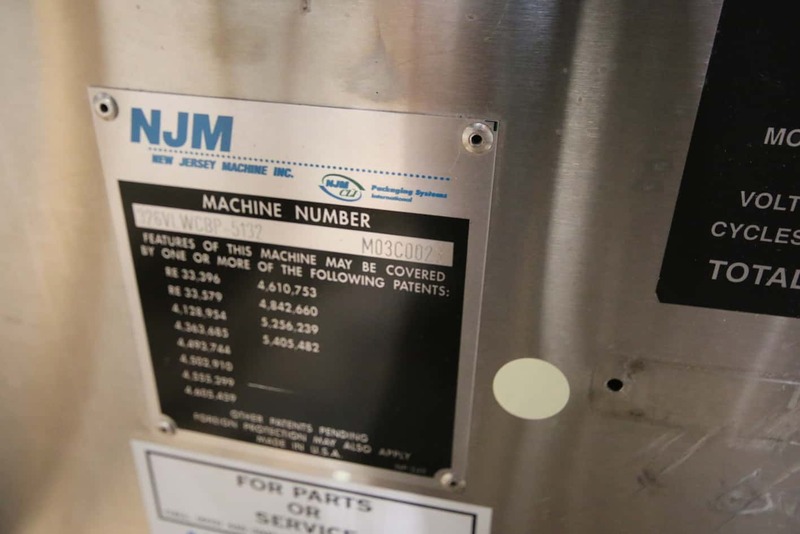 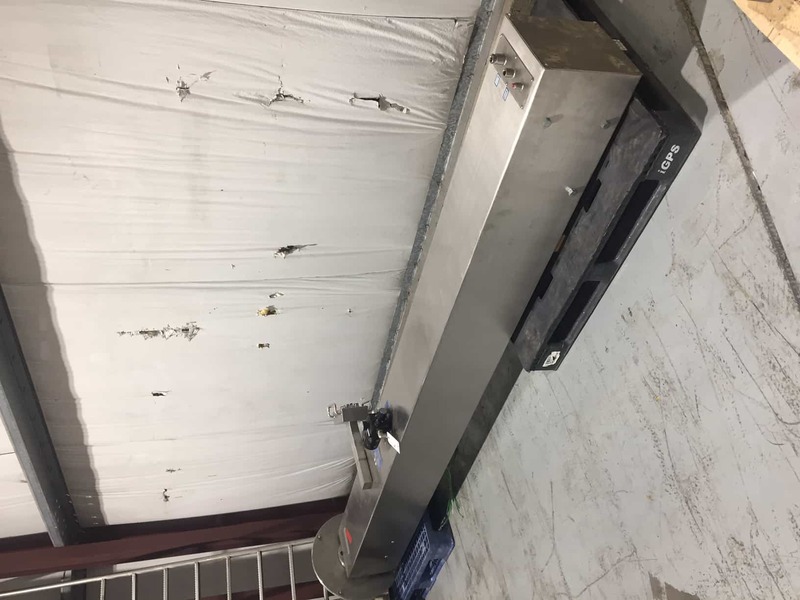 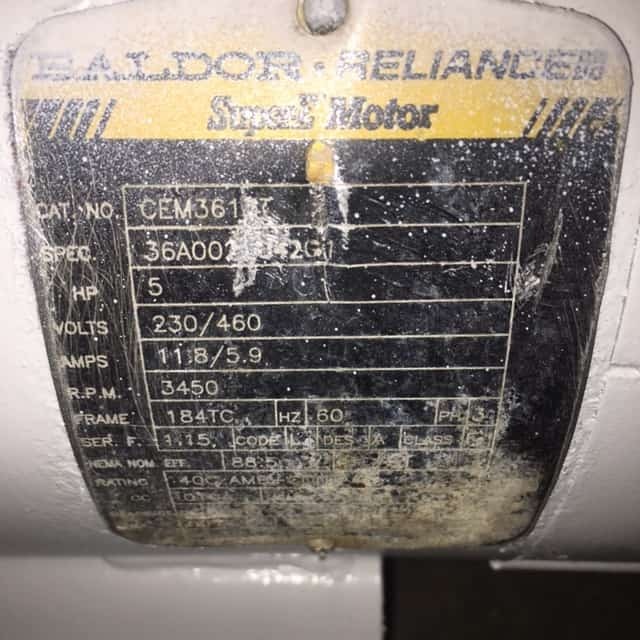 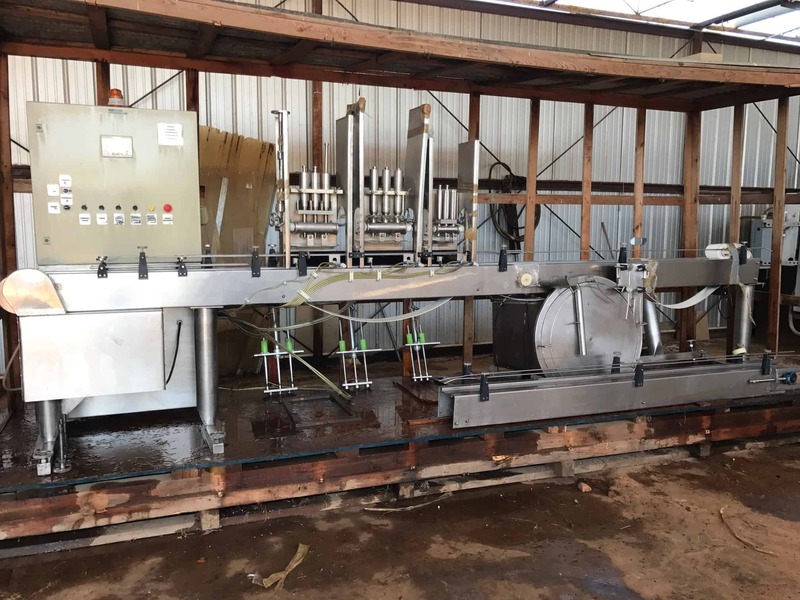 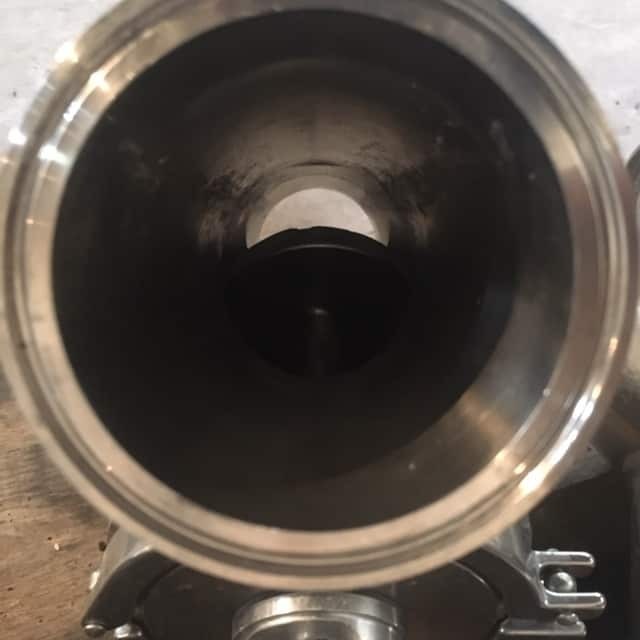 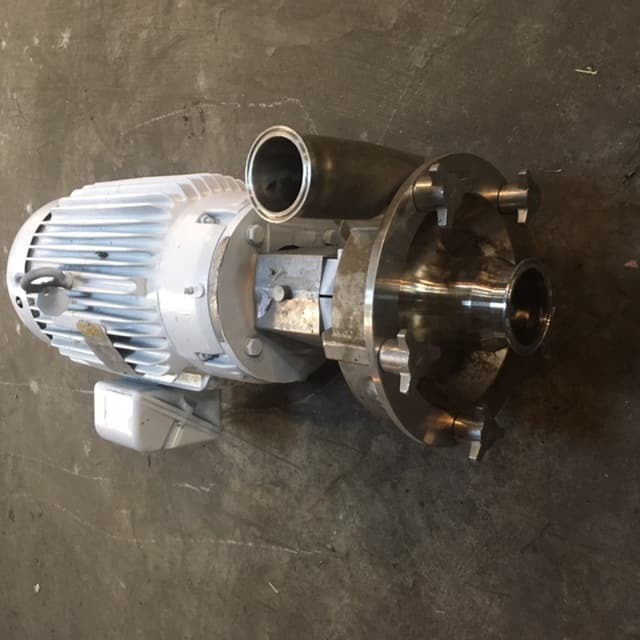 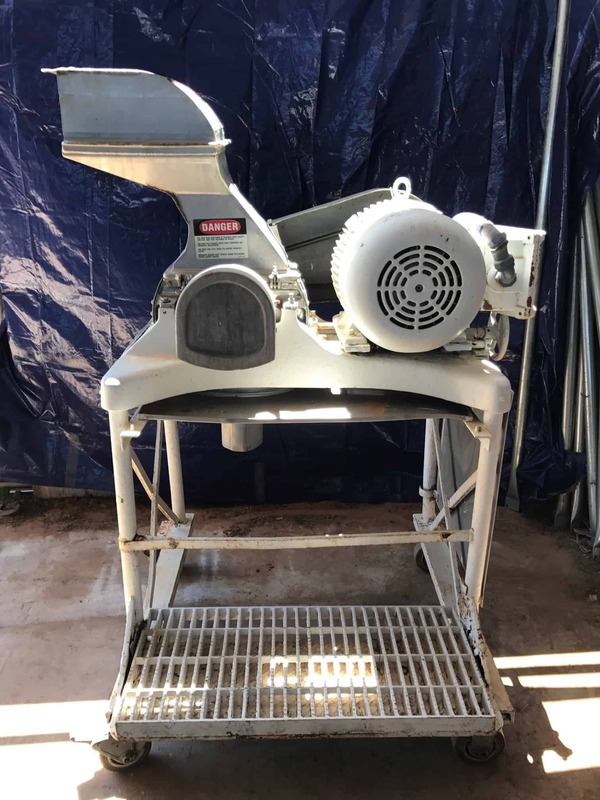 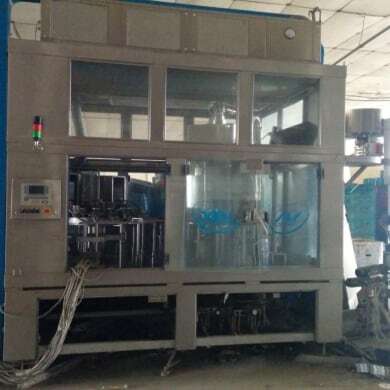 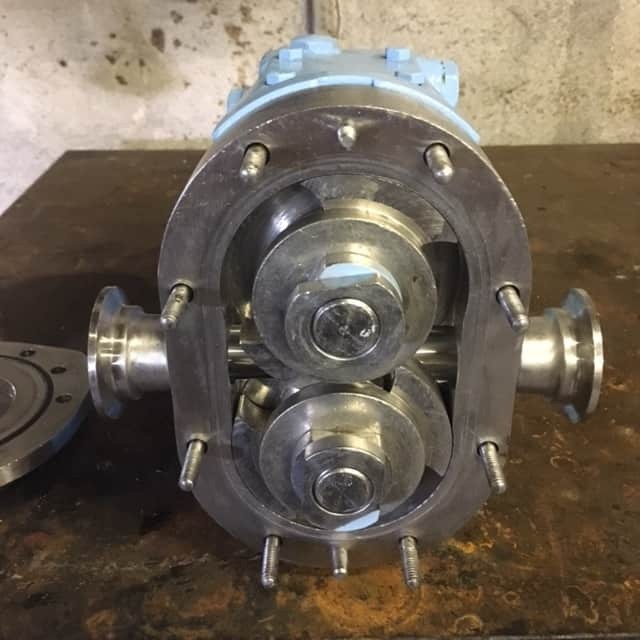 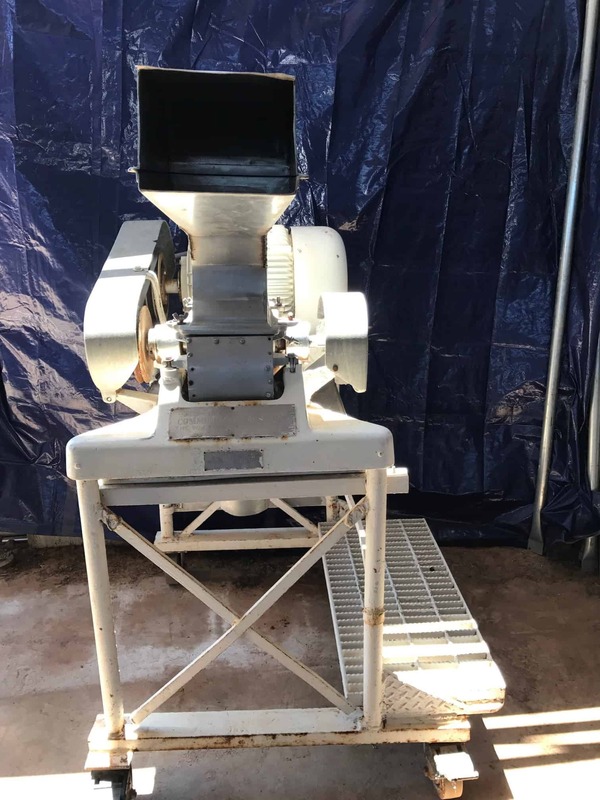 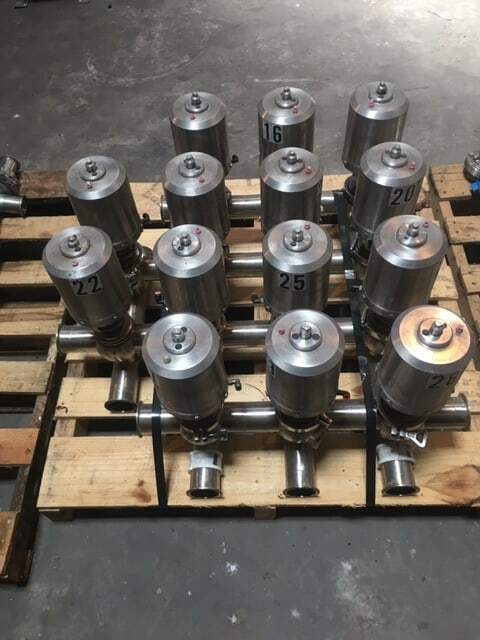 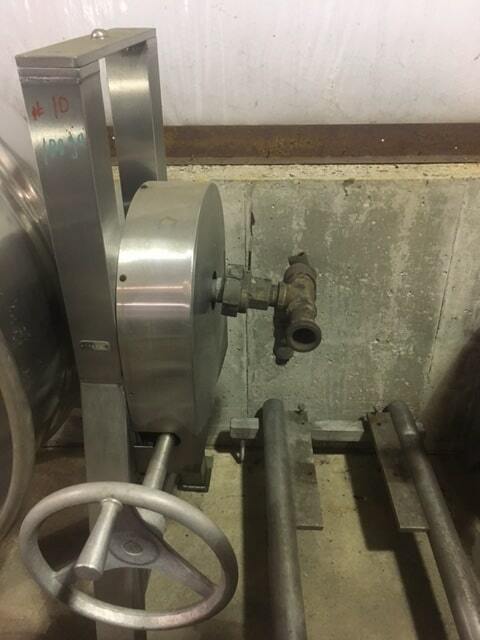 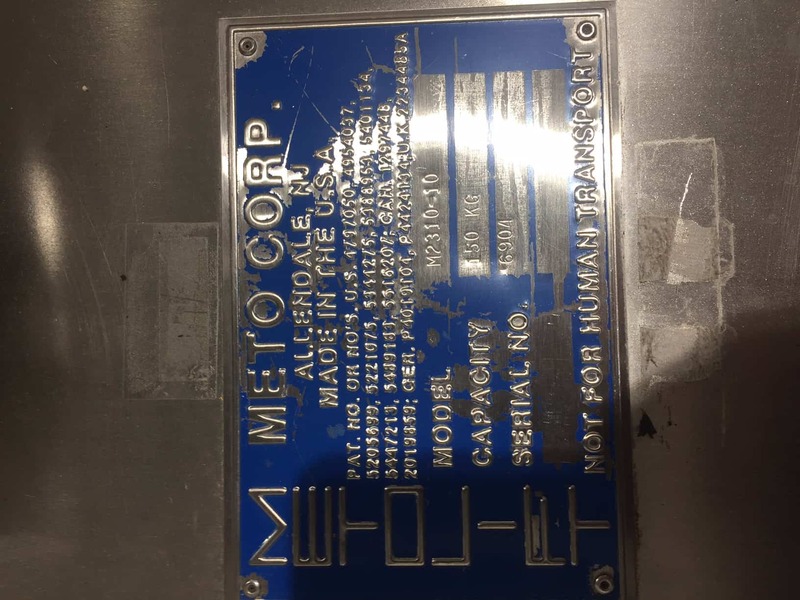 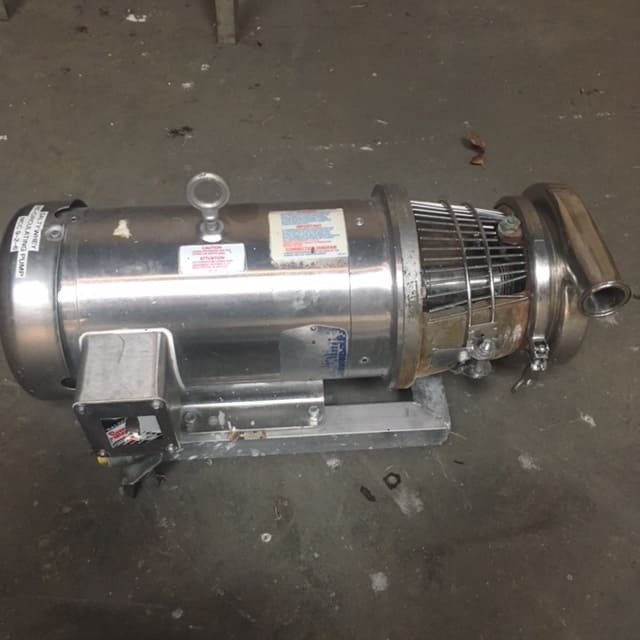 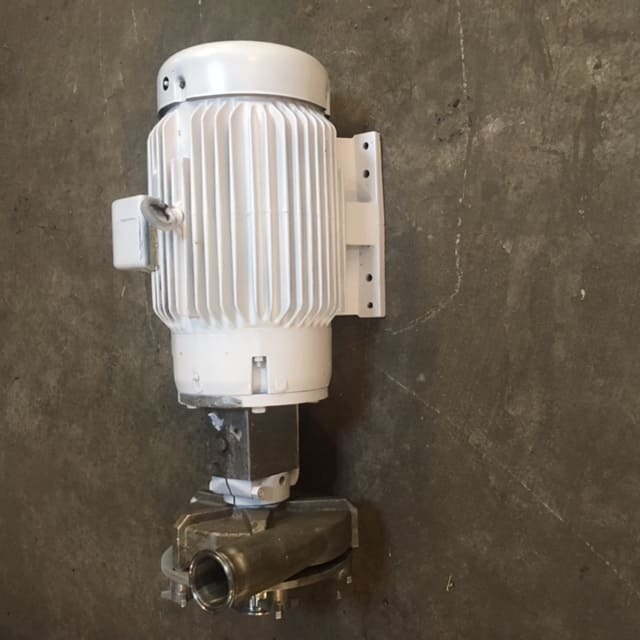 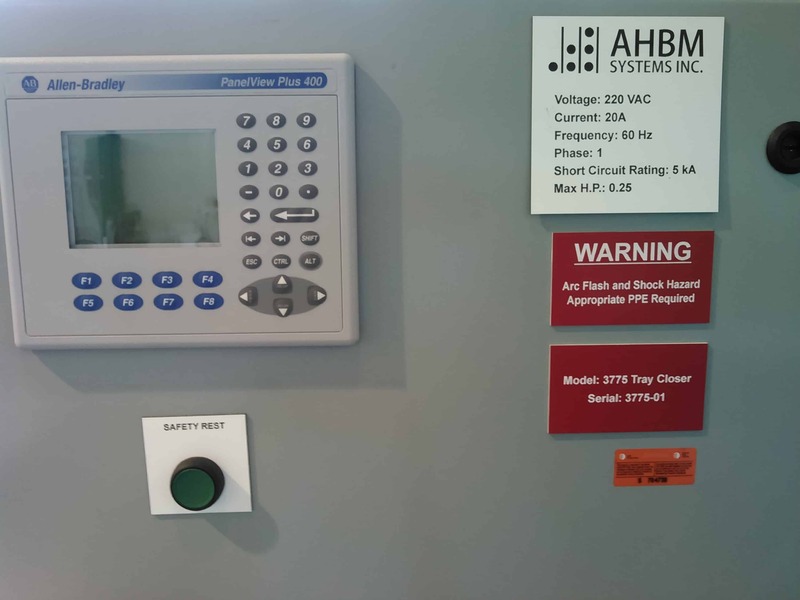 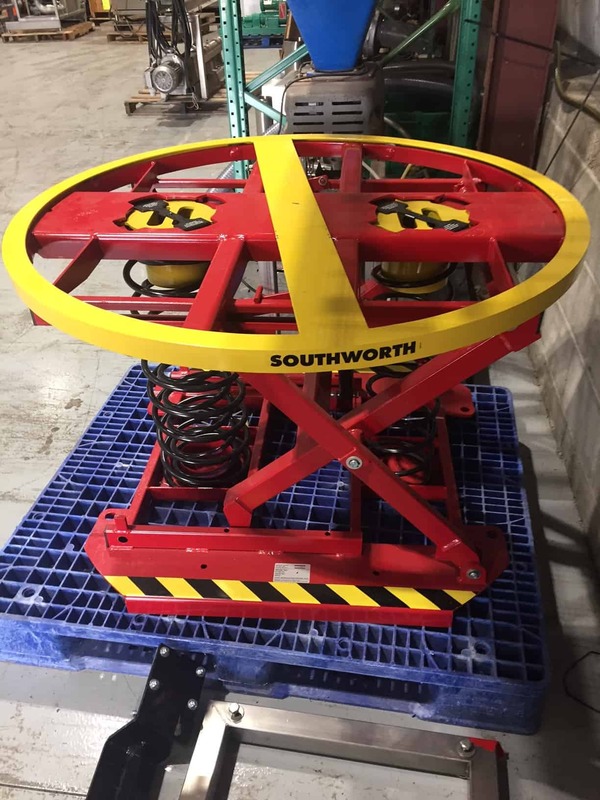 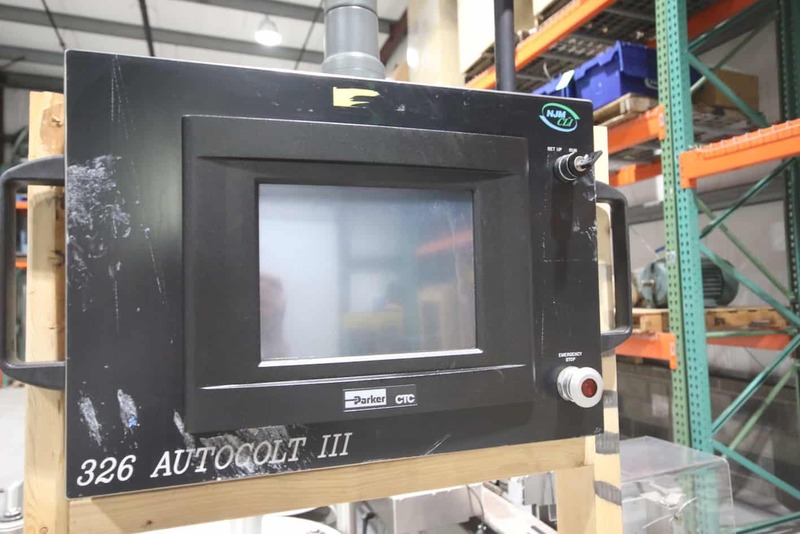 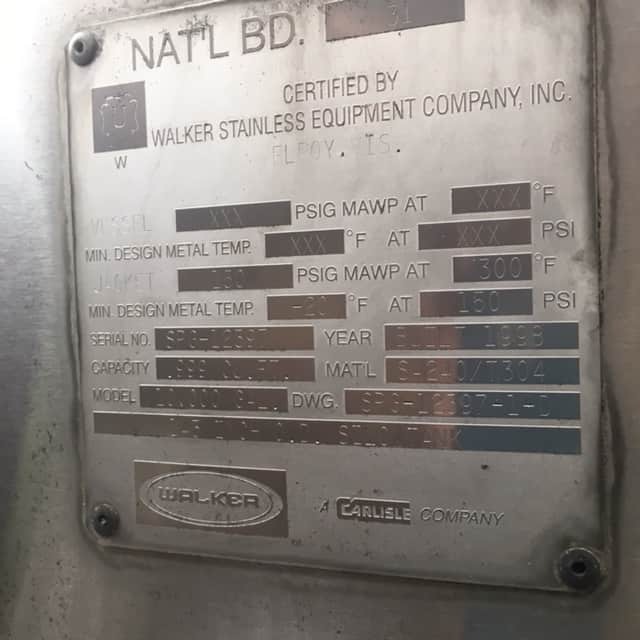 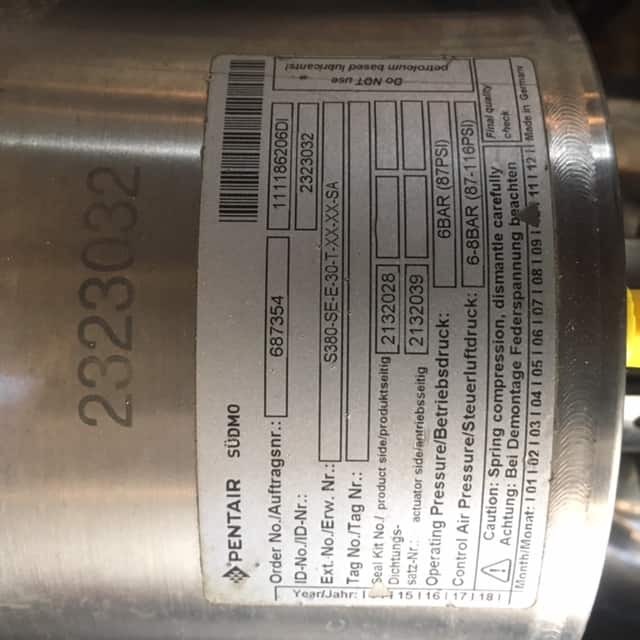 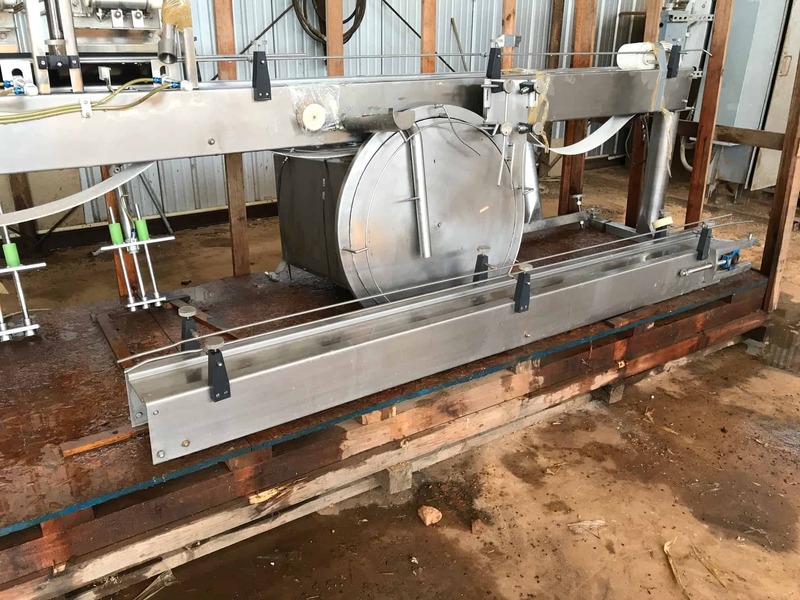 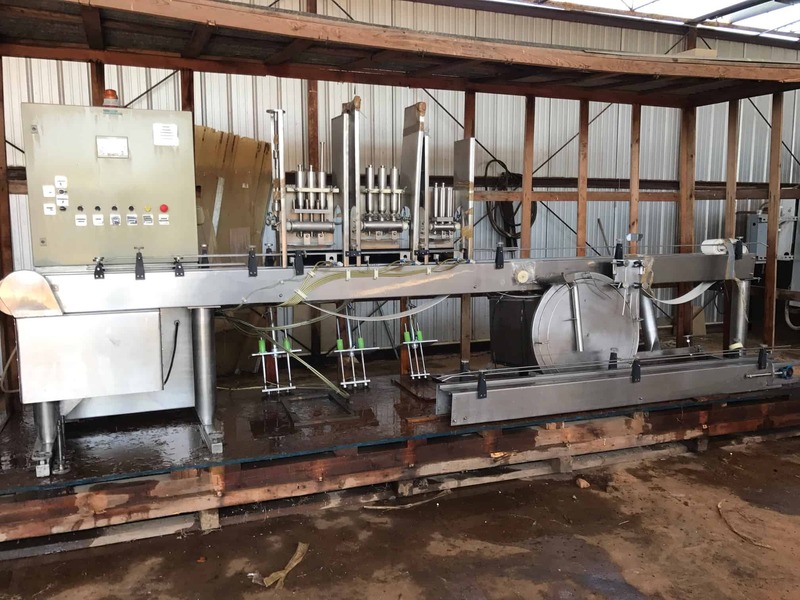 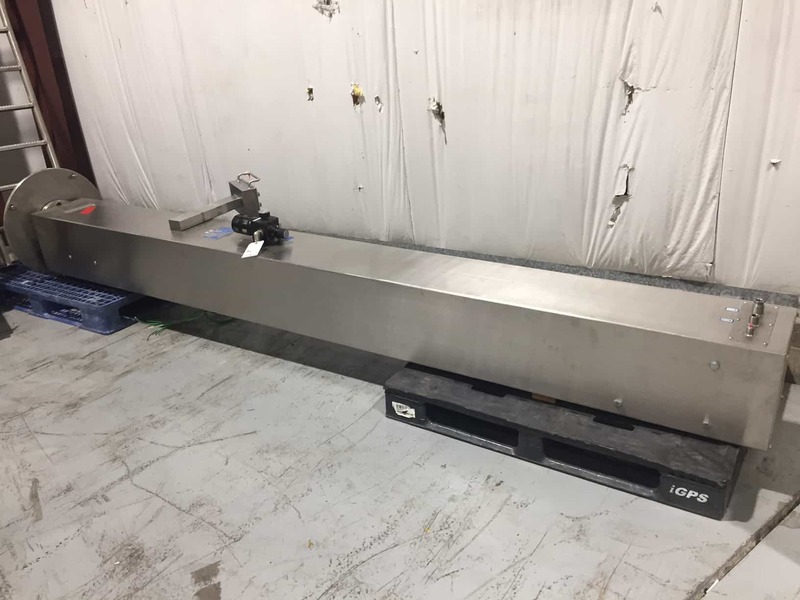 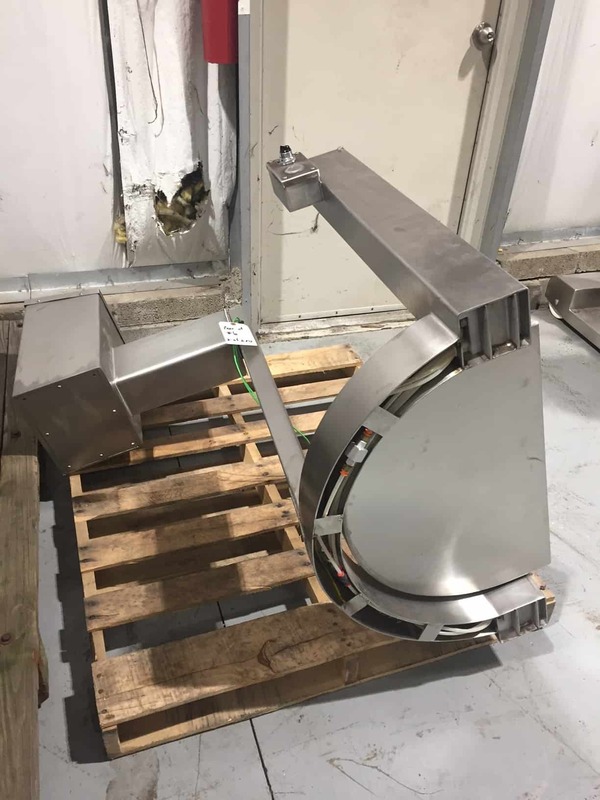 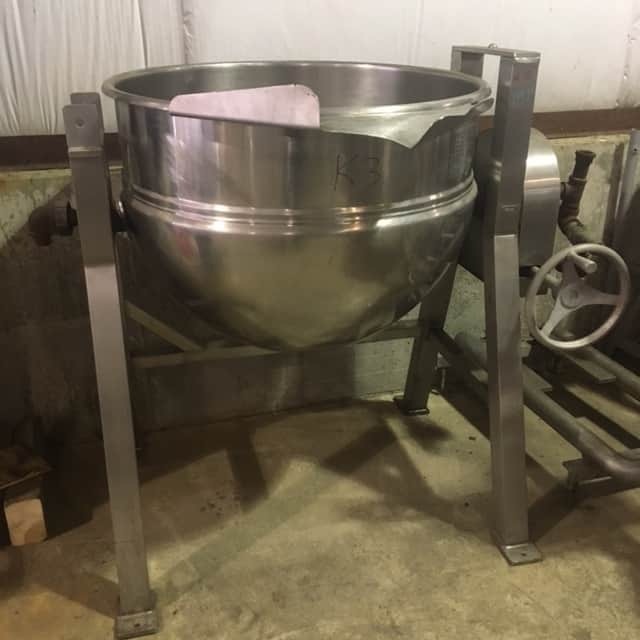 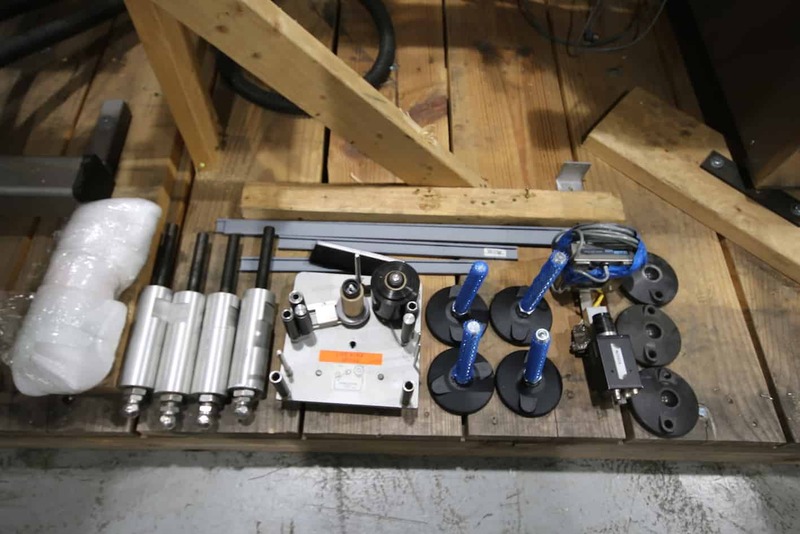 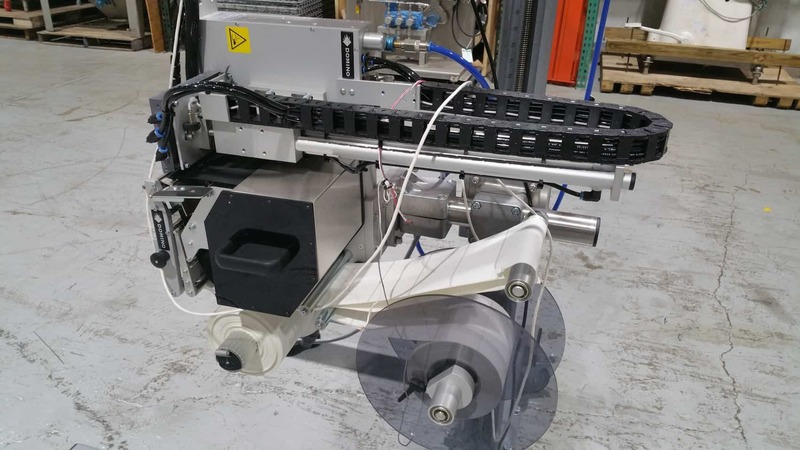 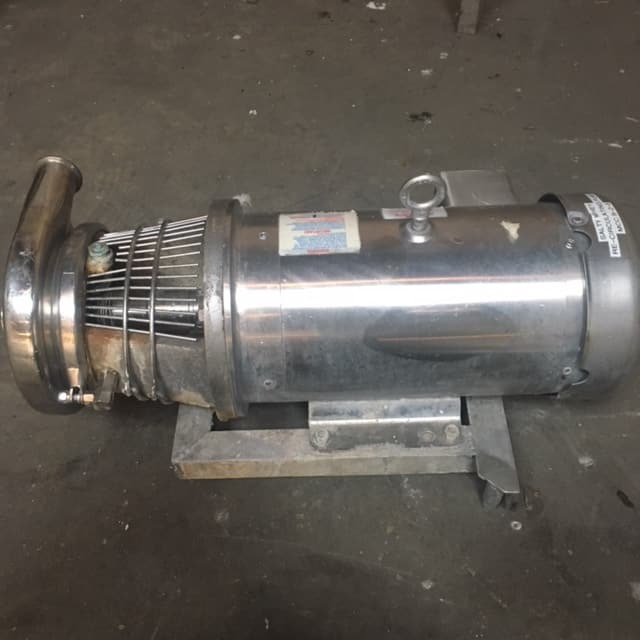 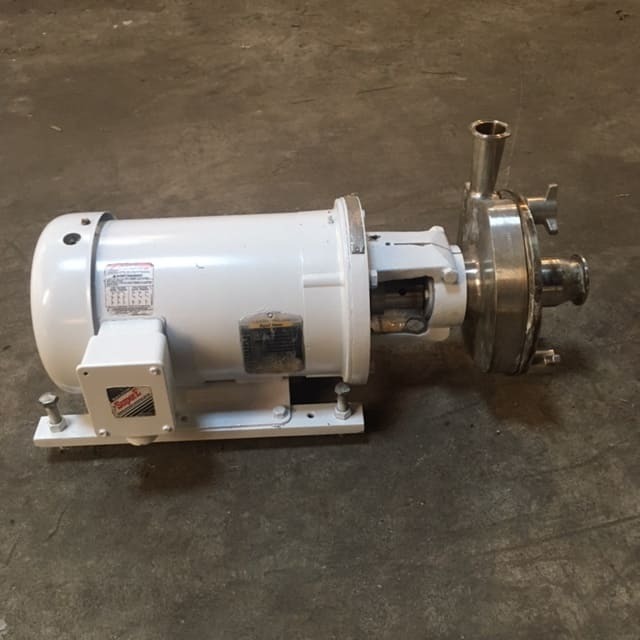 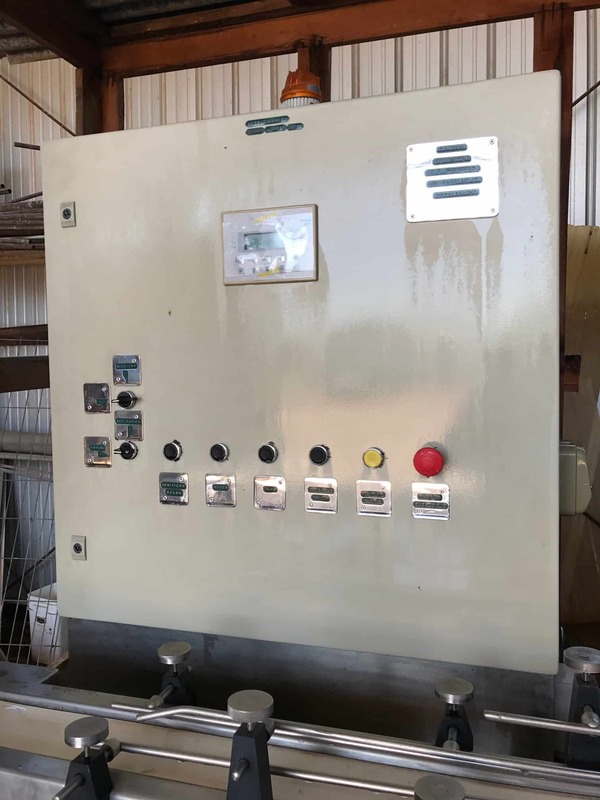 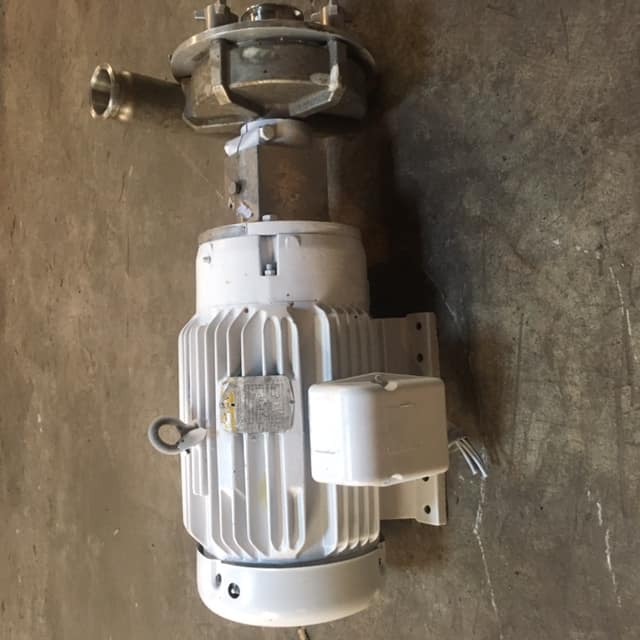 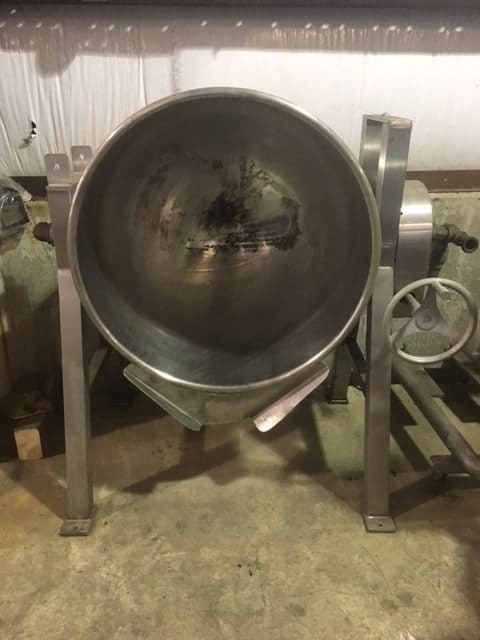 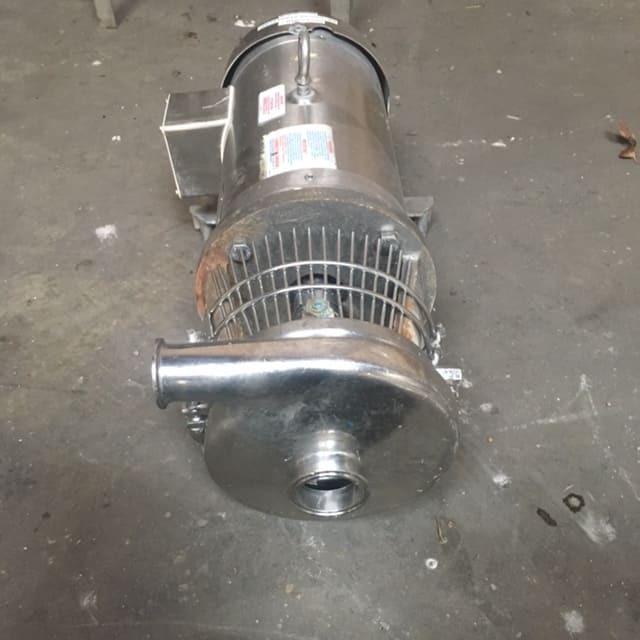 (2) Waukesha Positive Displacement Pumps, Model DO35494SS/DO251433SS, stainless steel heads, stainless steel impellers, sanitary product contact parts, 1 1/2” Threaded (Bevel Seat) Ports, driven by 2/3 h.p., 3 phase, 60 cycle, 230/460 volts, based mounted.